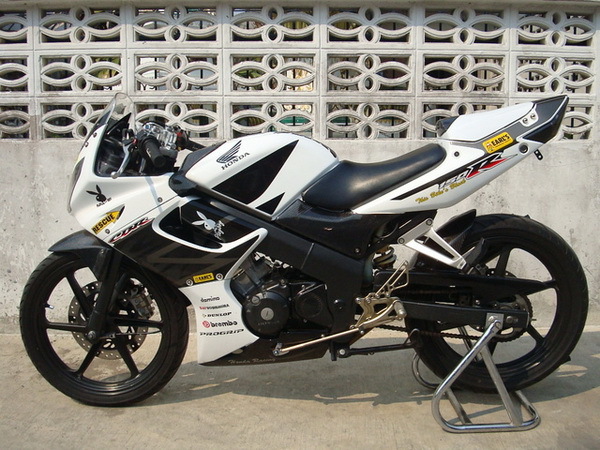 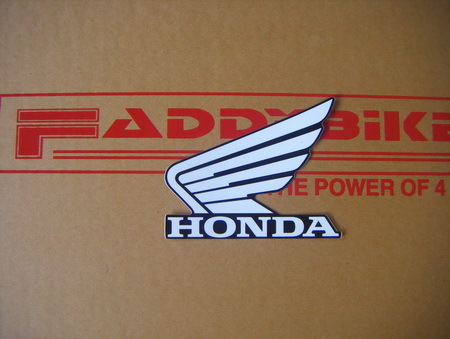 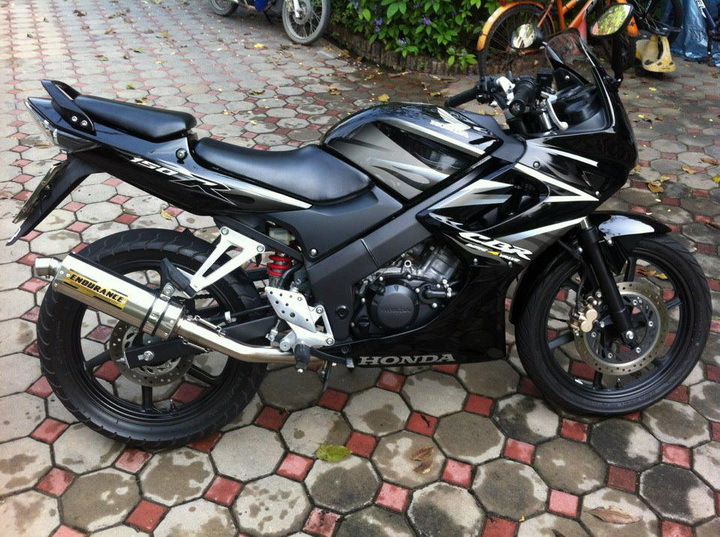 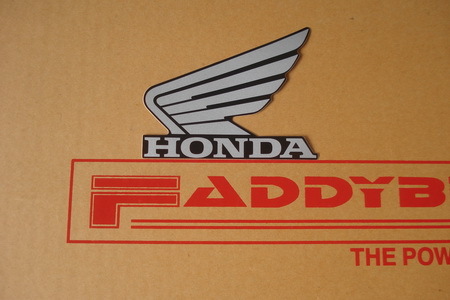 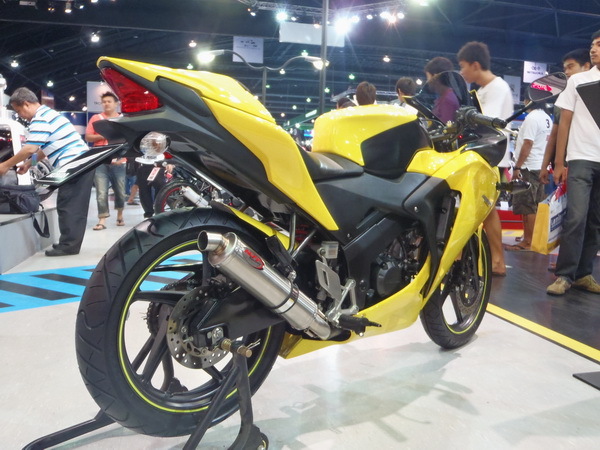 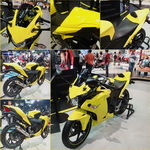 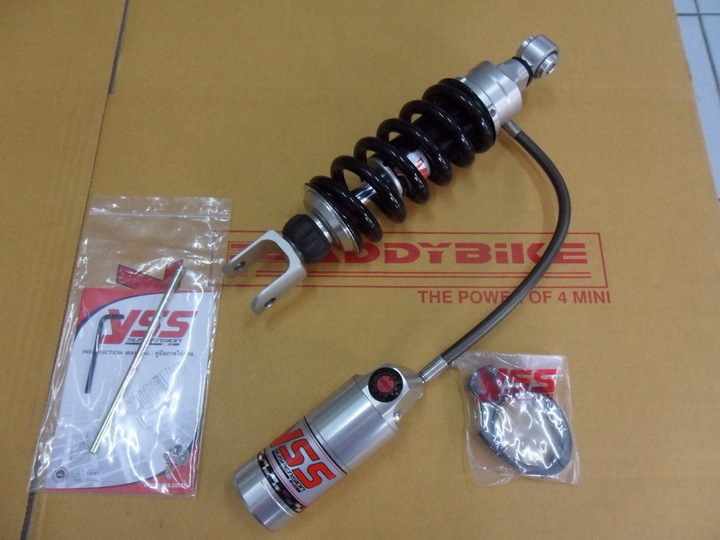 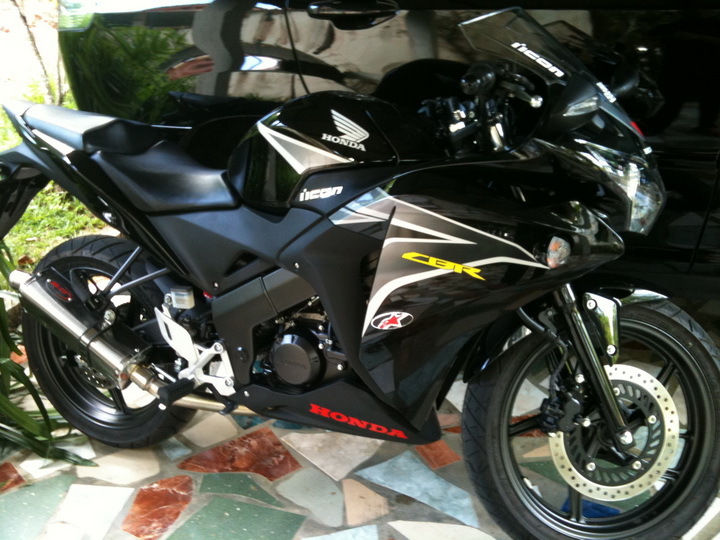 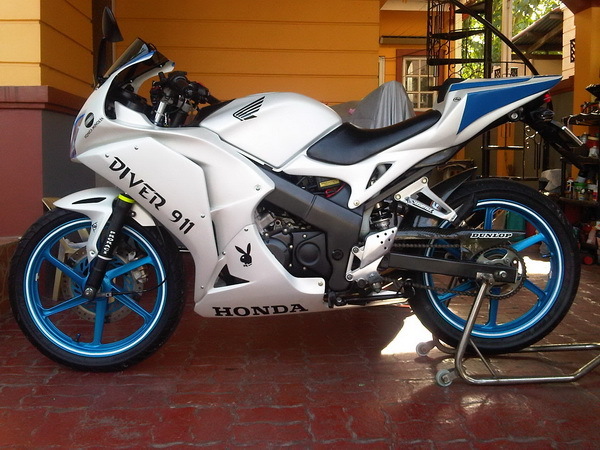 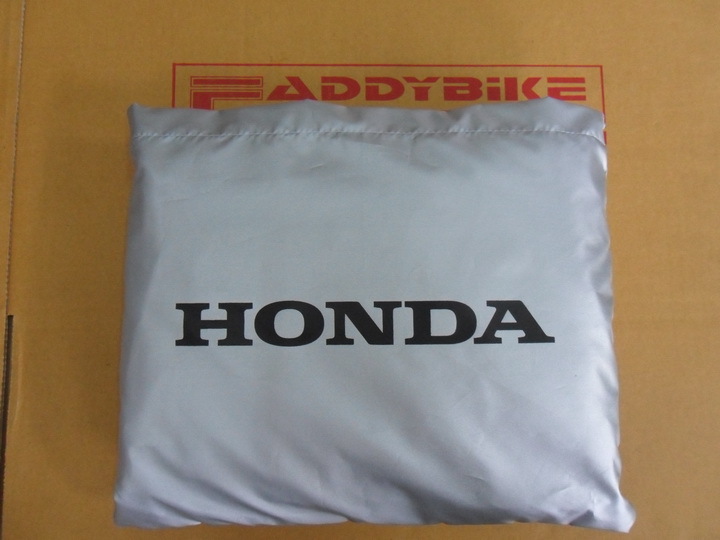 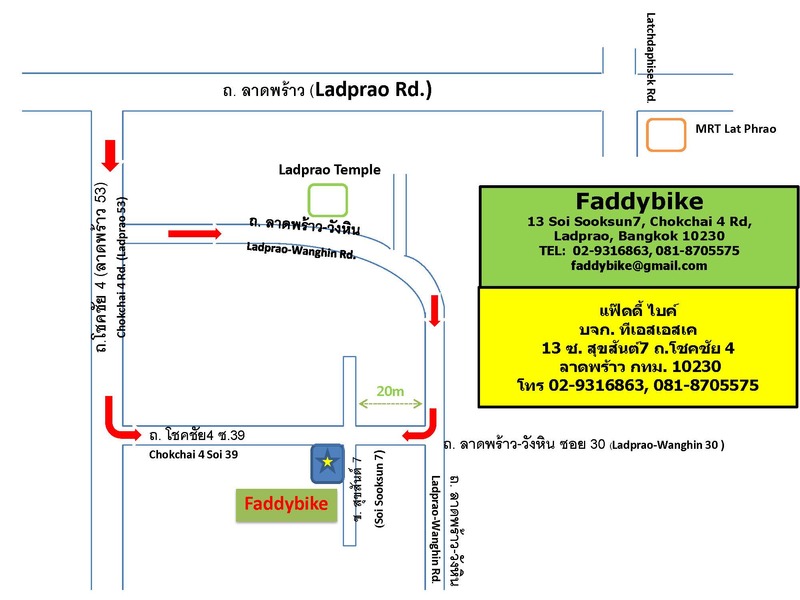 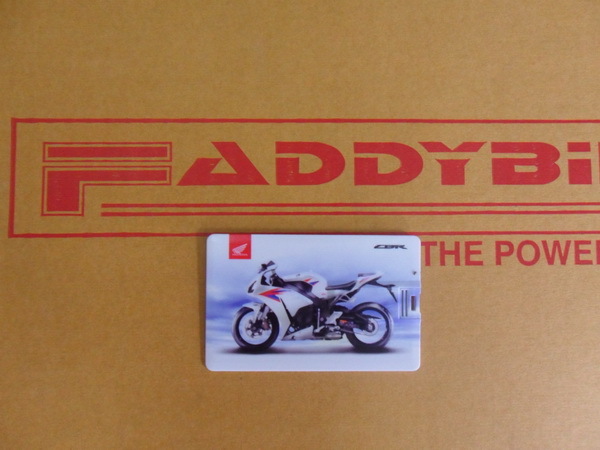 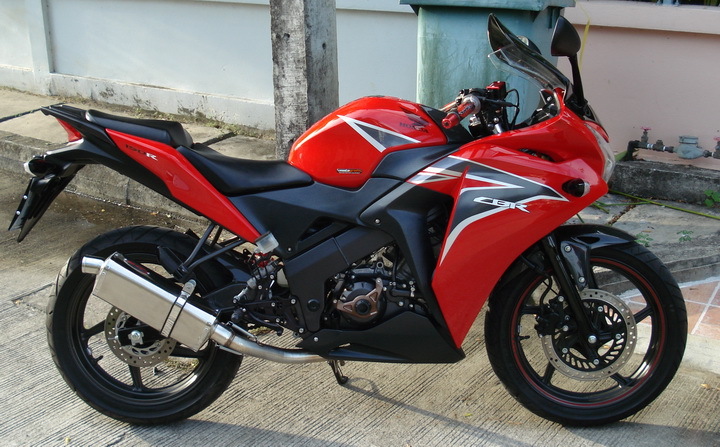 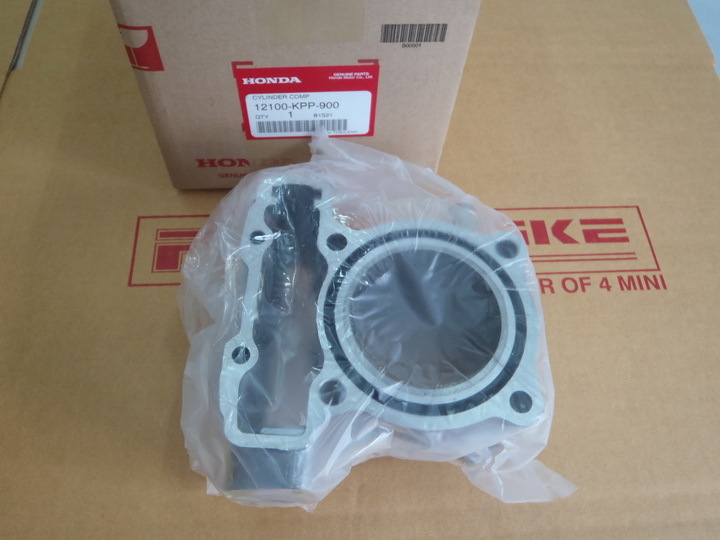 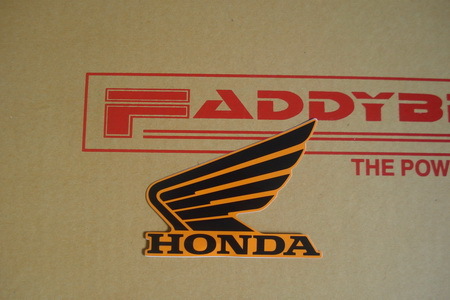 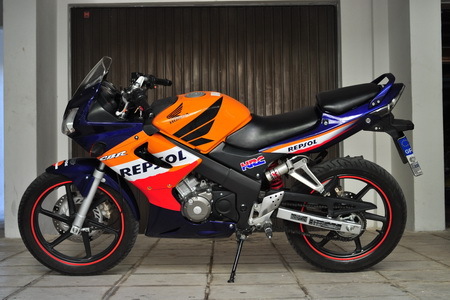 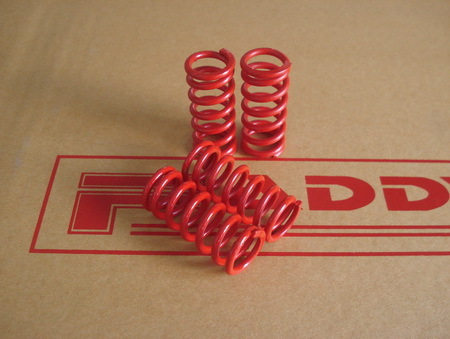 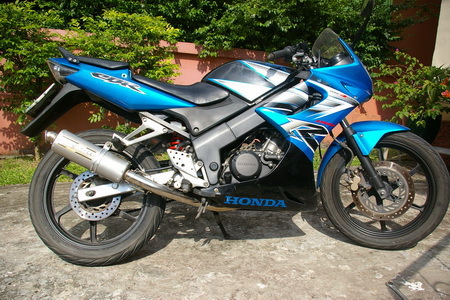 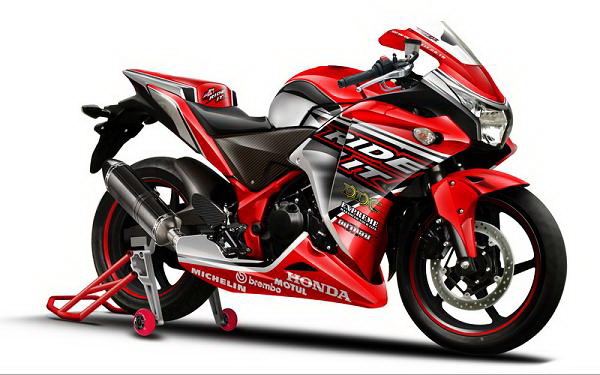 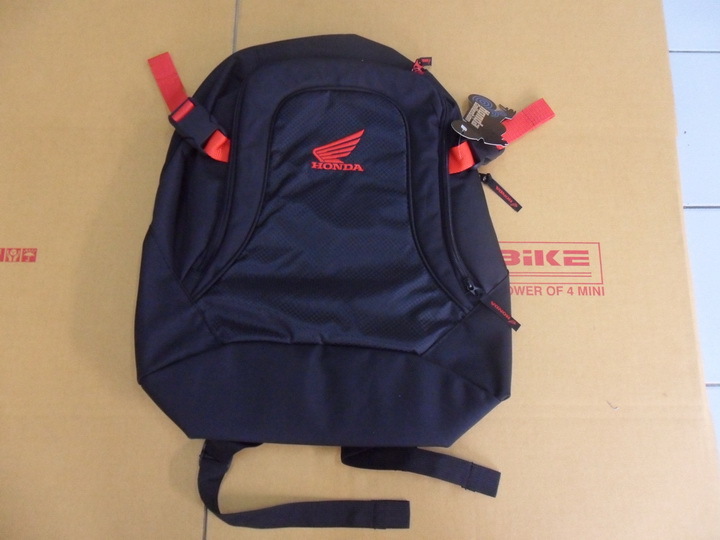 for Honda, Yamaha, Suzuki and Kawasaki, all Thai domestic models. 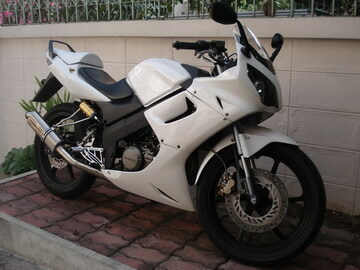 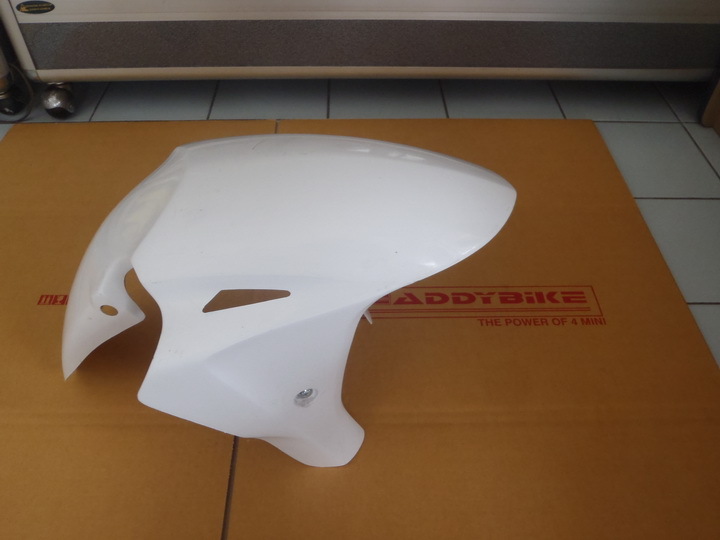 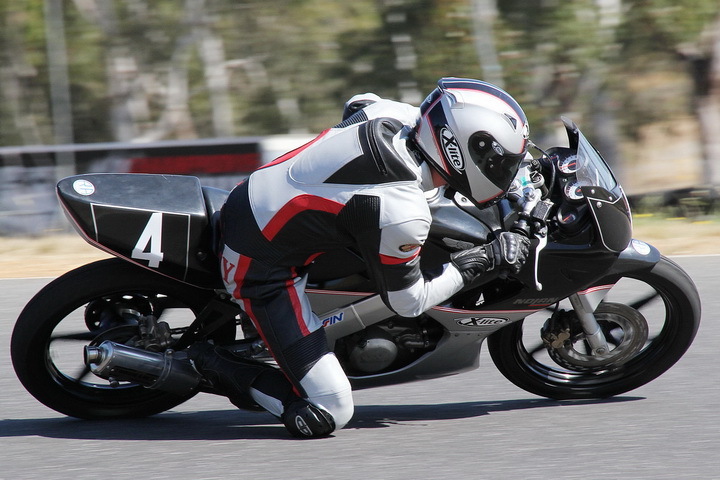 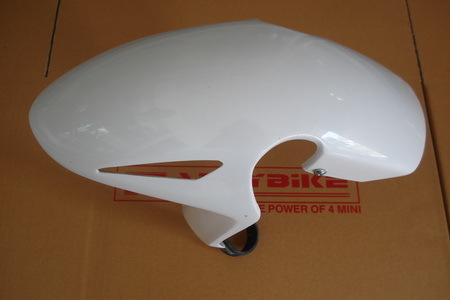 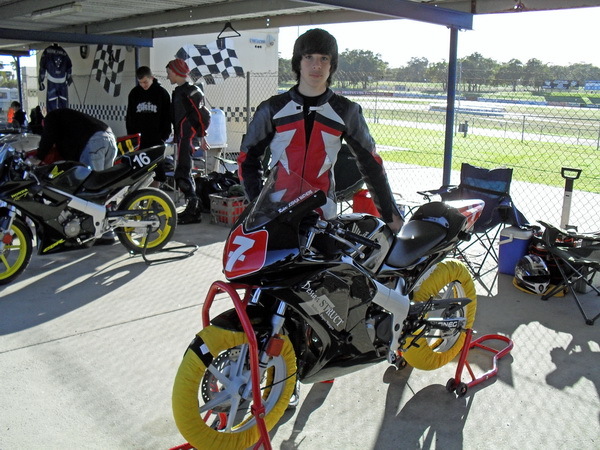 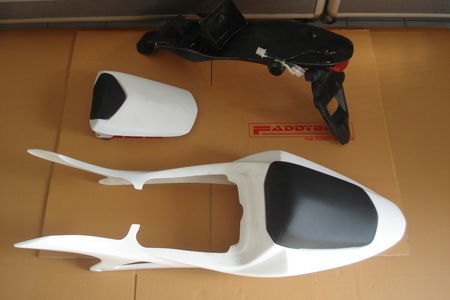 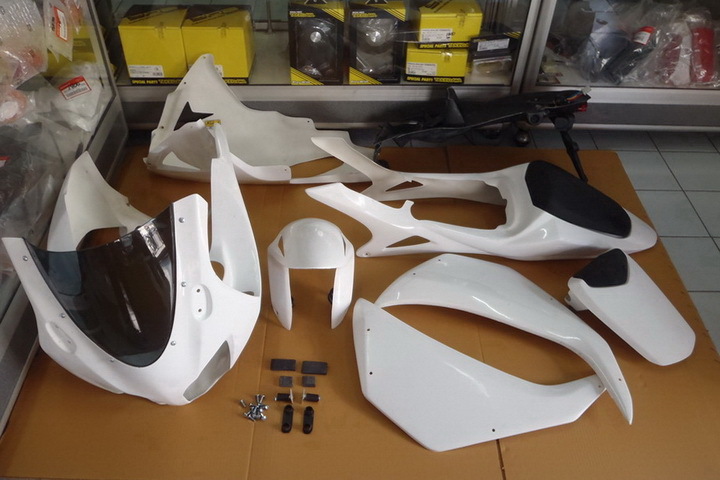 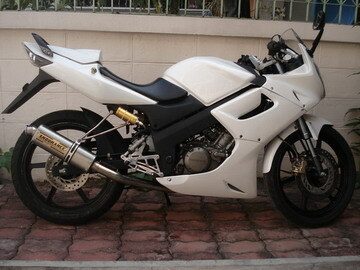 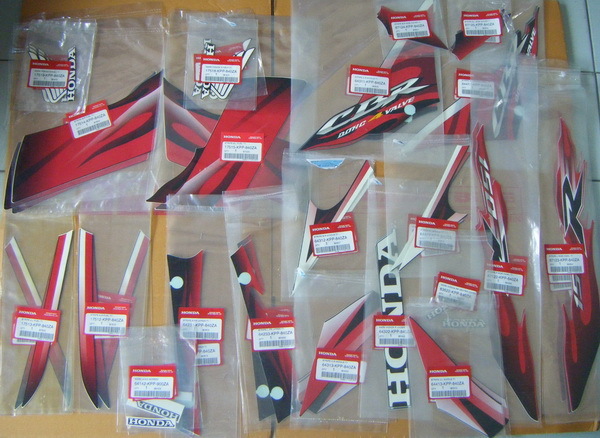 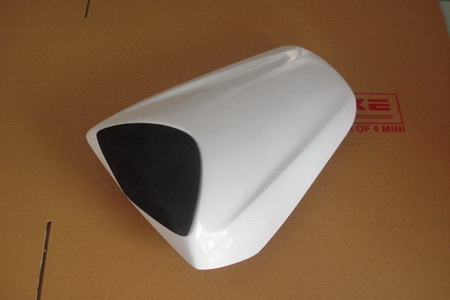 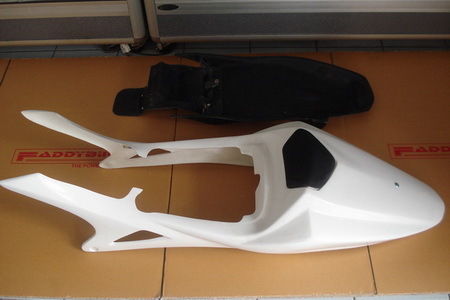 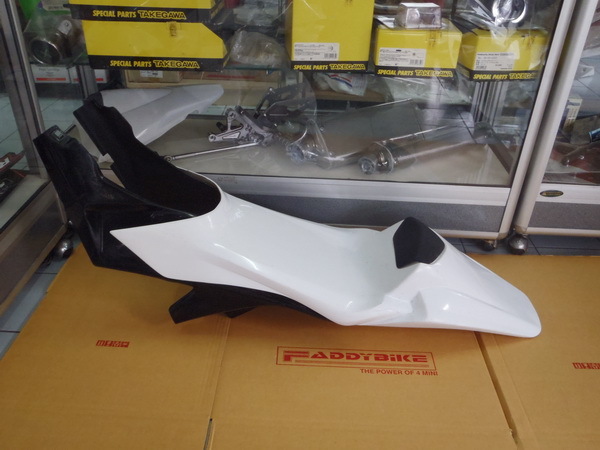 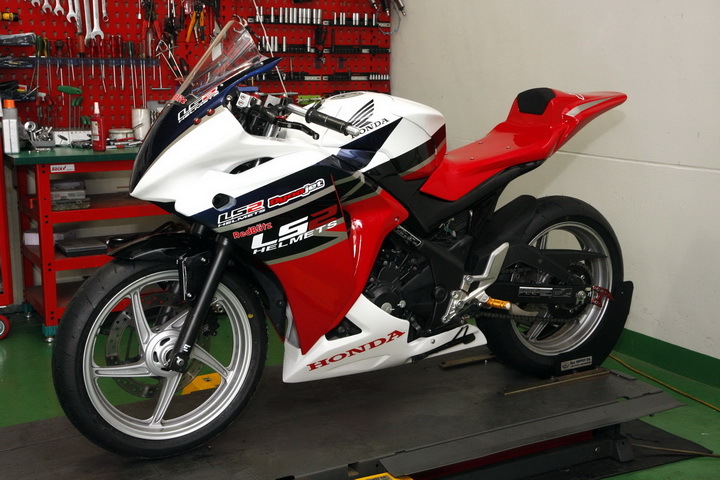 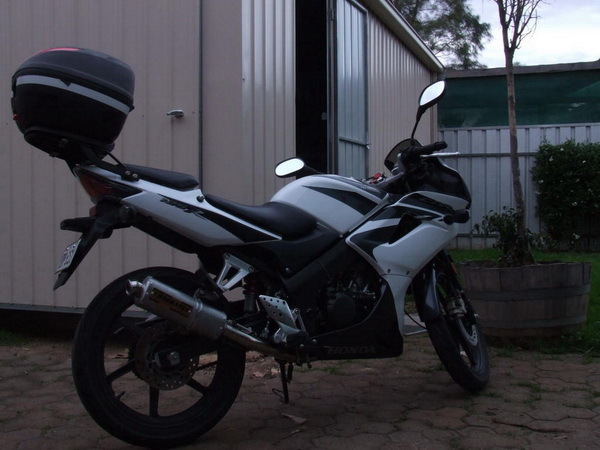 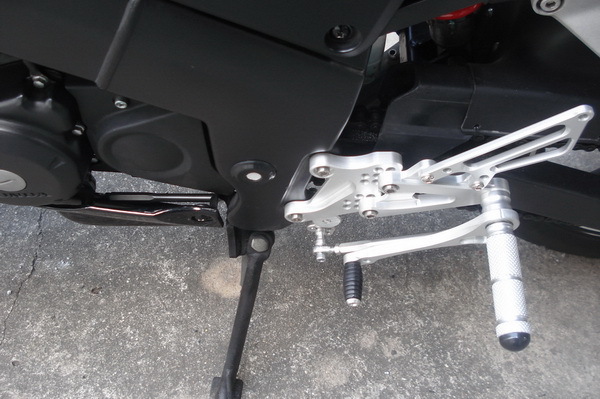 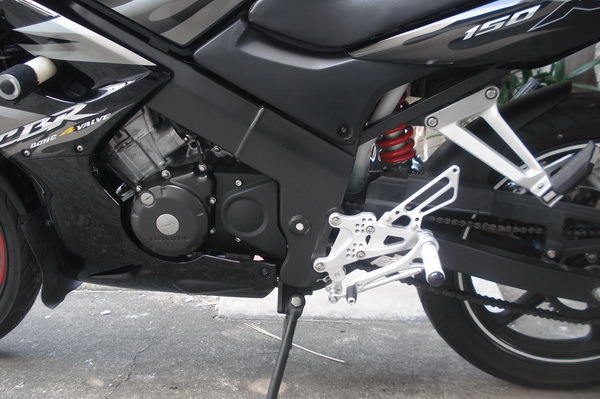 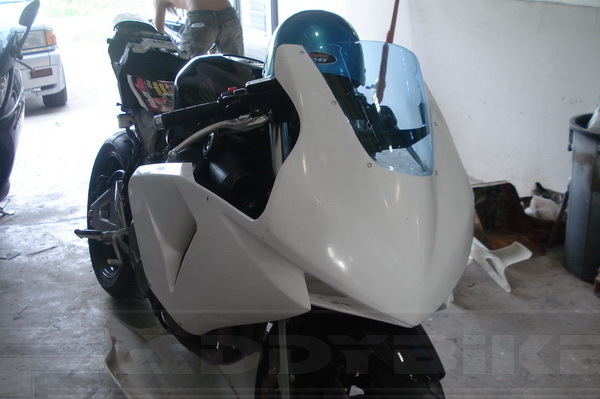 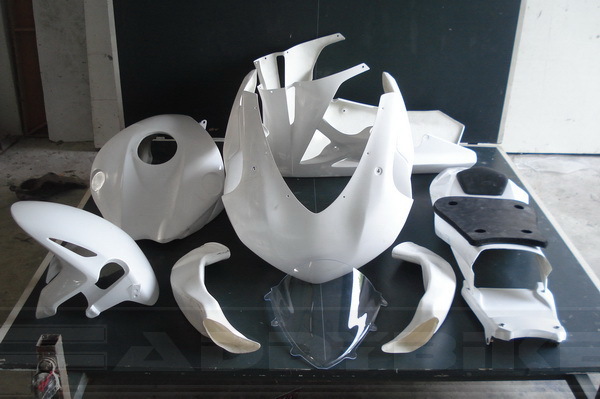 All fairing parts made by fiberglass gel coated in white (or black) so will require the final painting by customers. 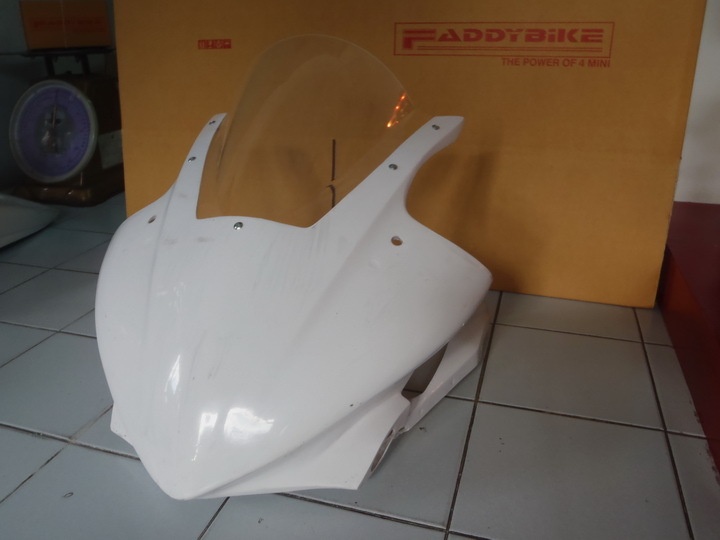 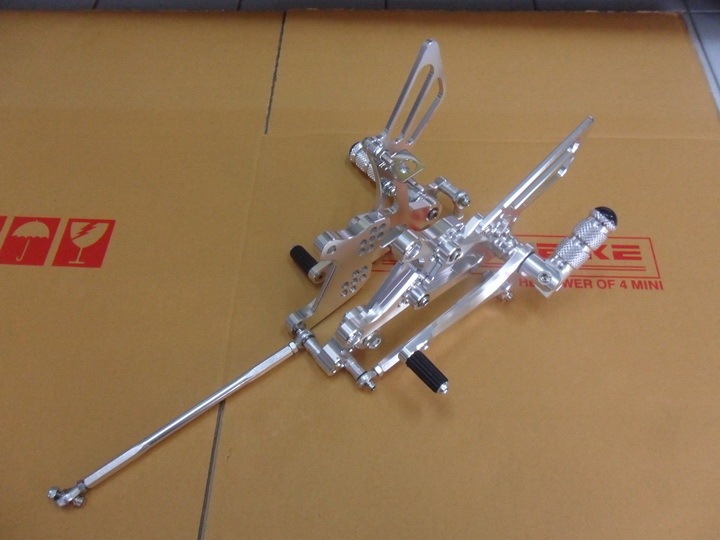 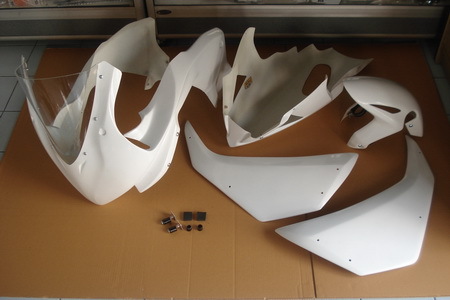 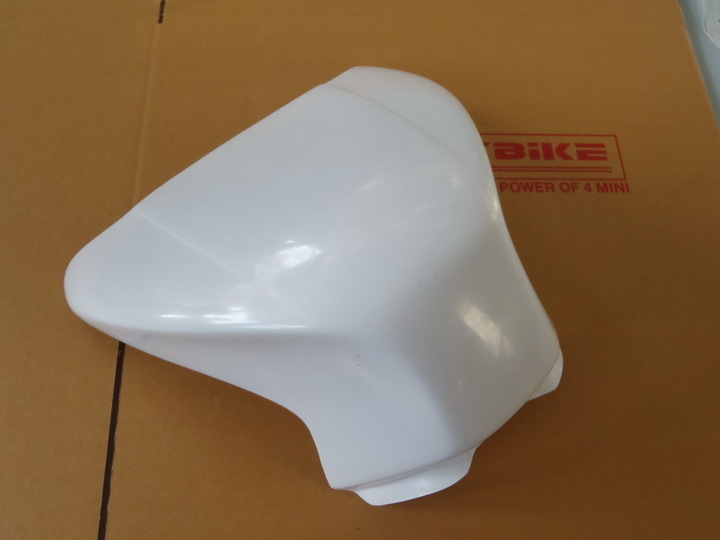 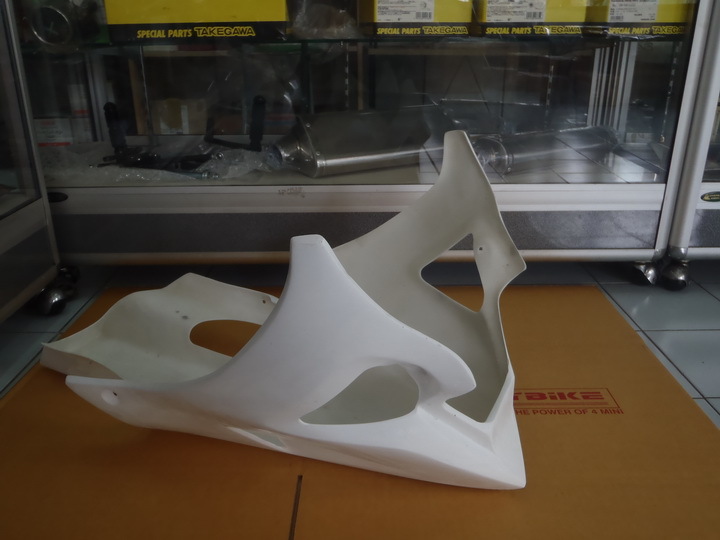 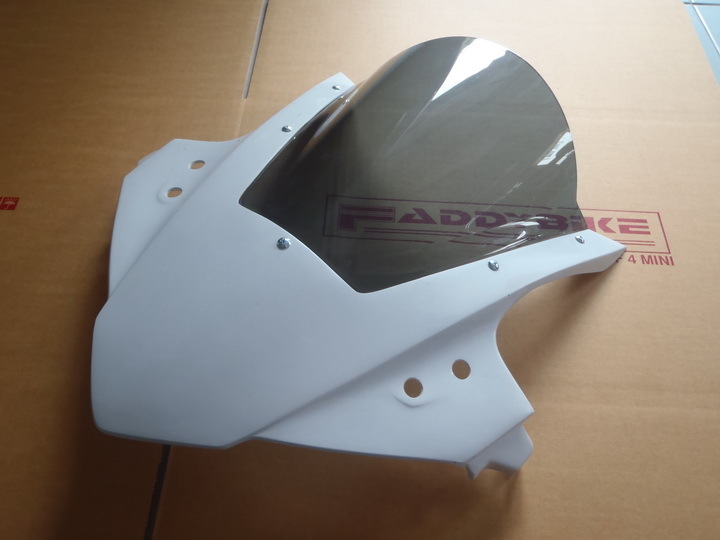 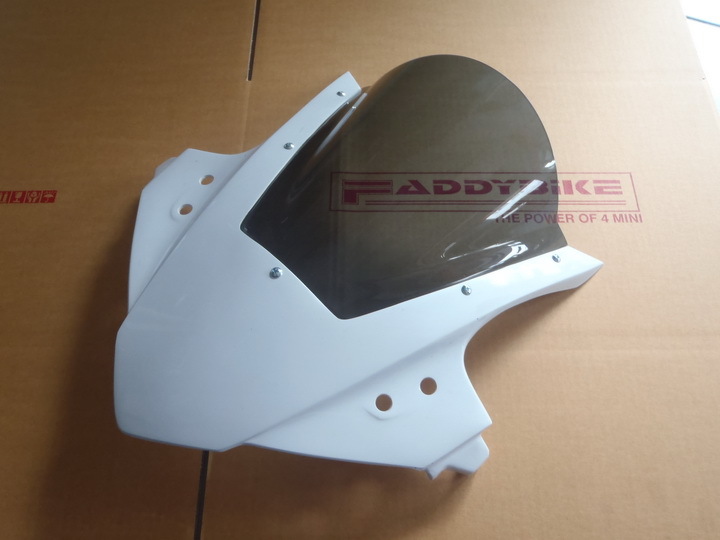 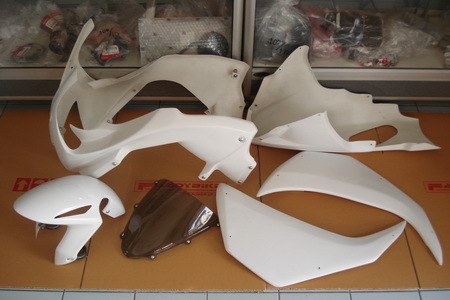 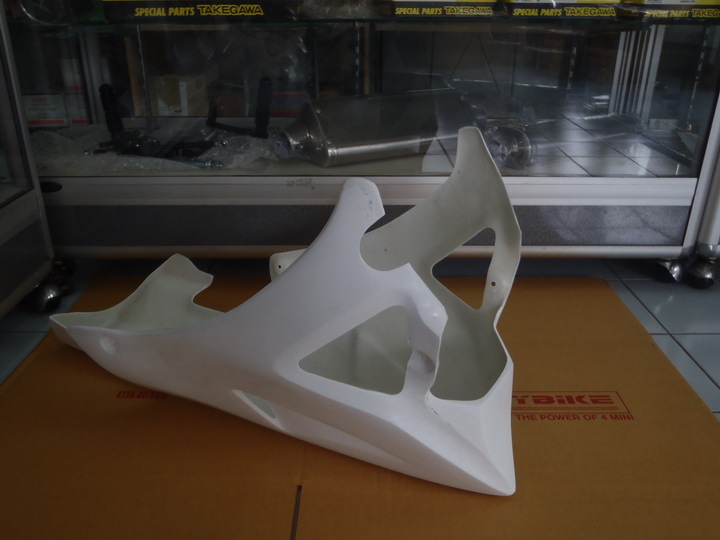 All fairing parts made by fiberglass gel coated in white so will require the final painting by customers. 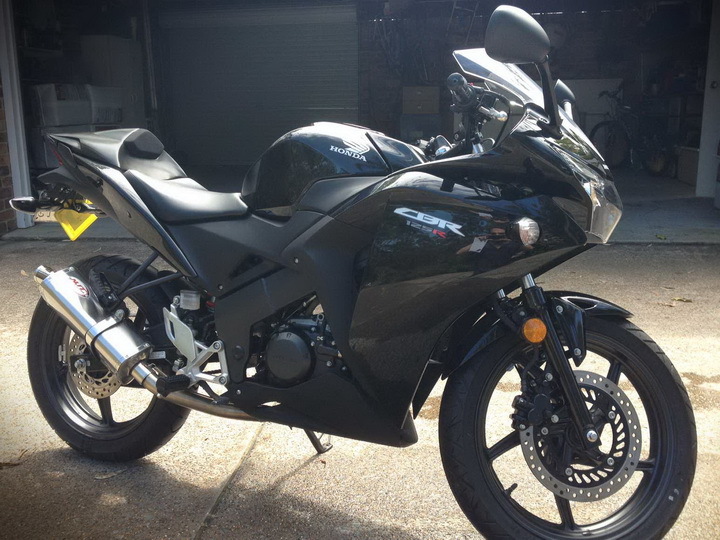 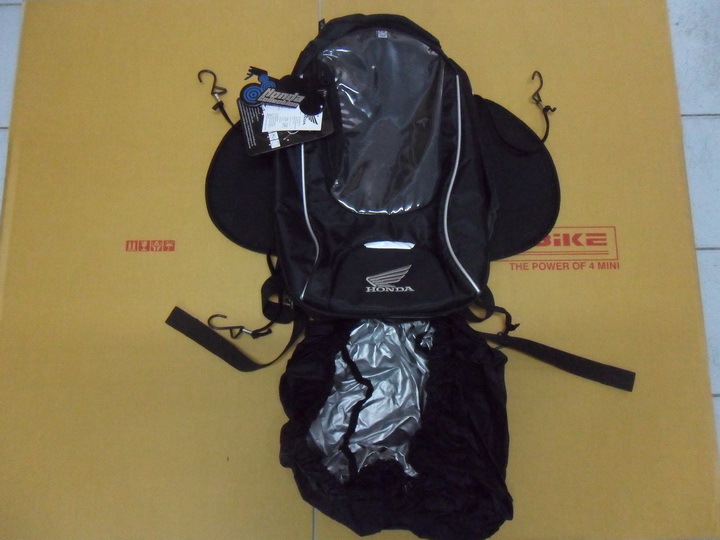 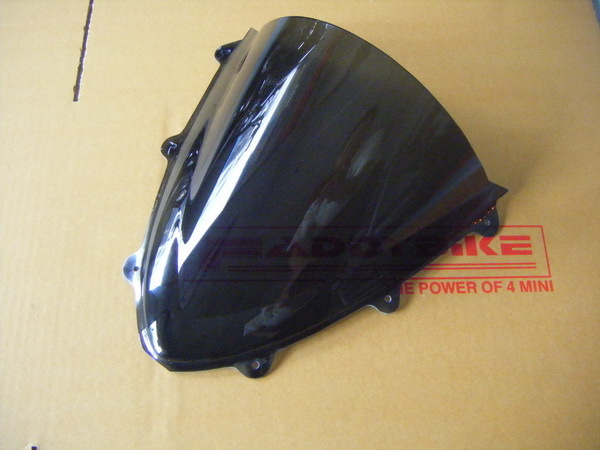 BLACK SHIELD 94121R.. BLACK BUBBLE SHIELD & COWL, 94122R. 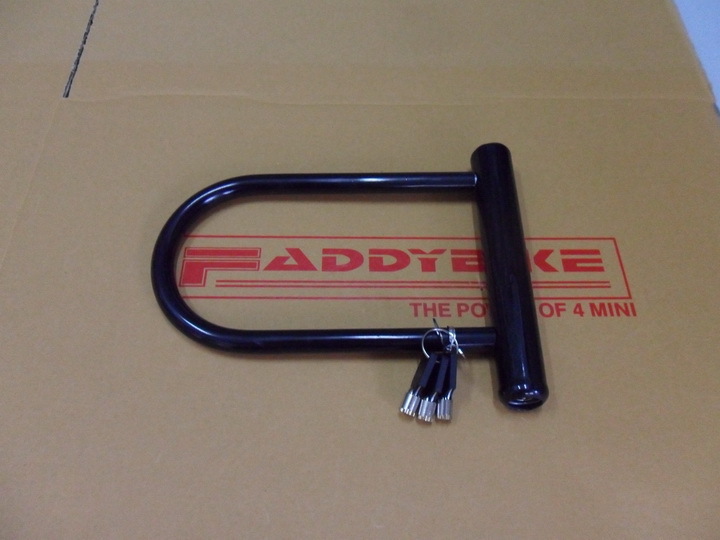 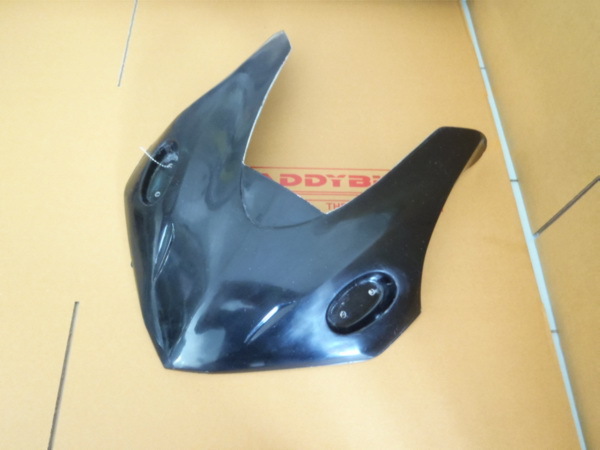 BLACK WINDSHIELD COVER, 94123R. 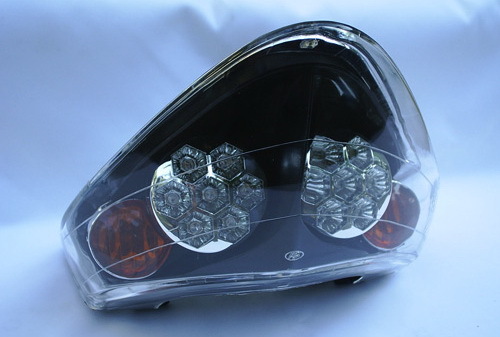 CLEAR BUBBLE SHIELD & COWL, 94124R. 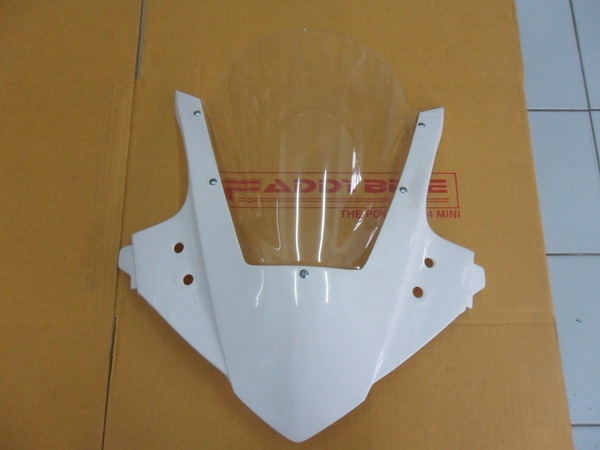 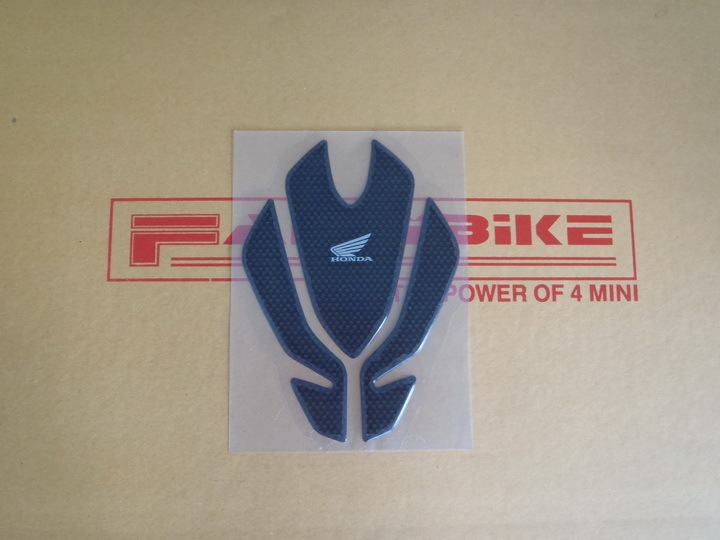 REAR SEAT COWL 01007R TANK COVER 01015R.. REAR HUGGER 01009R.. FRONT FENDER, 01012R. 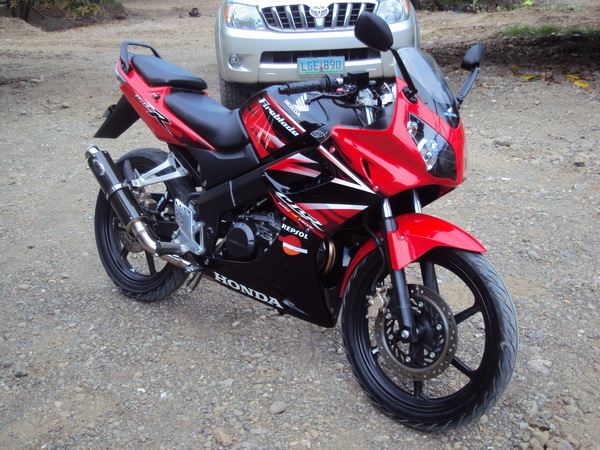 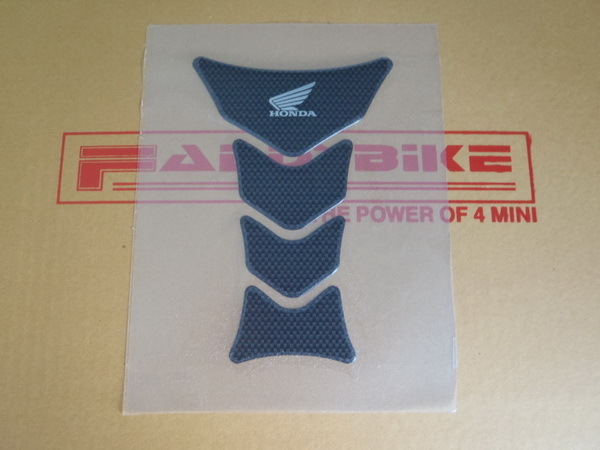 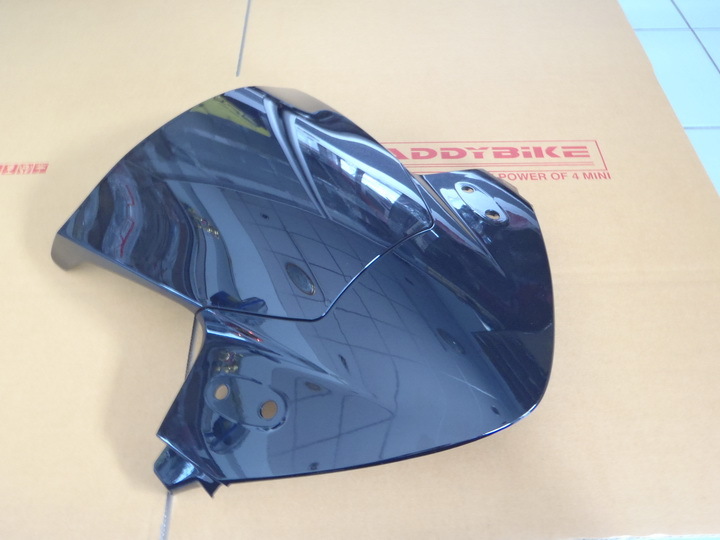 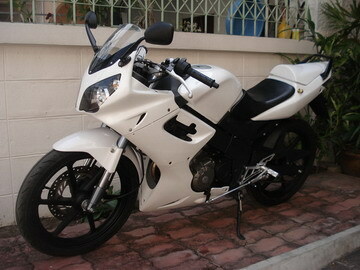 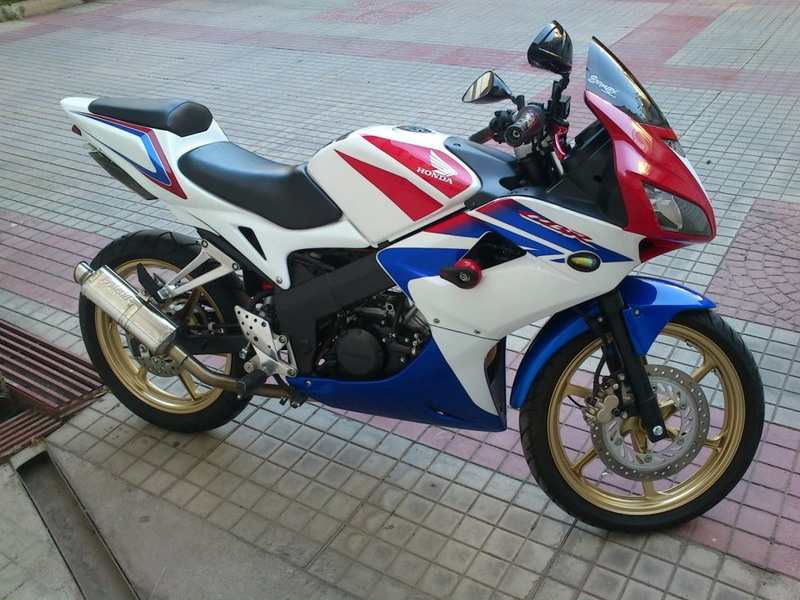 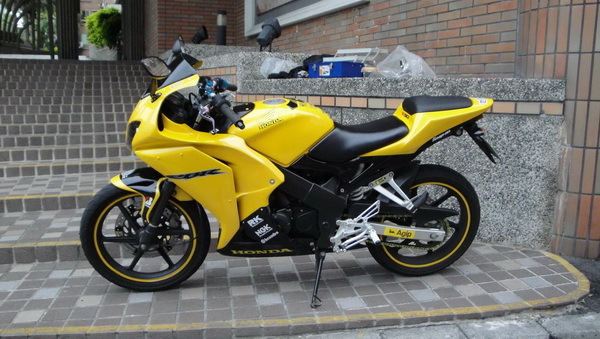 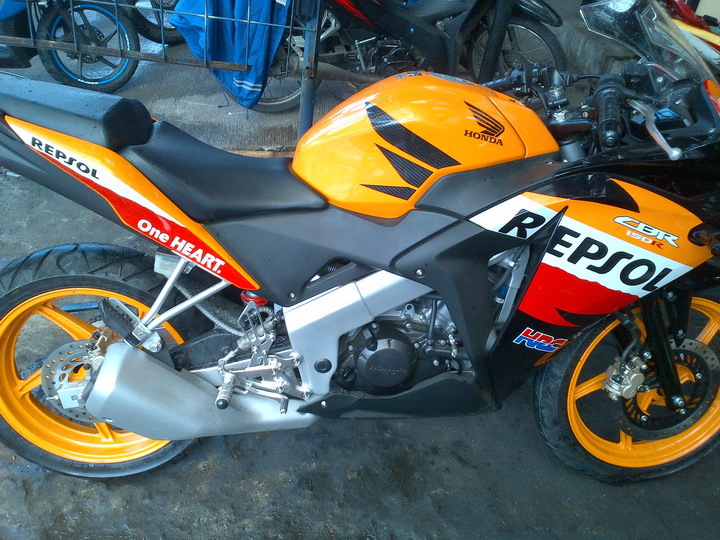 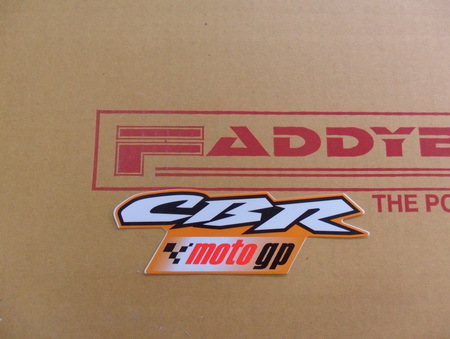 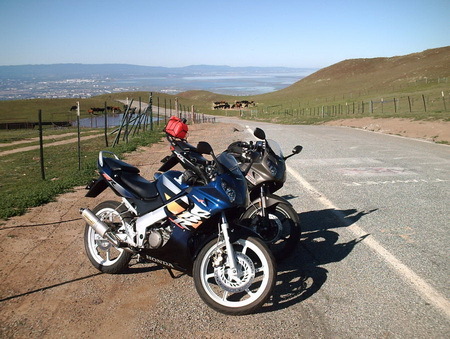 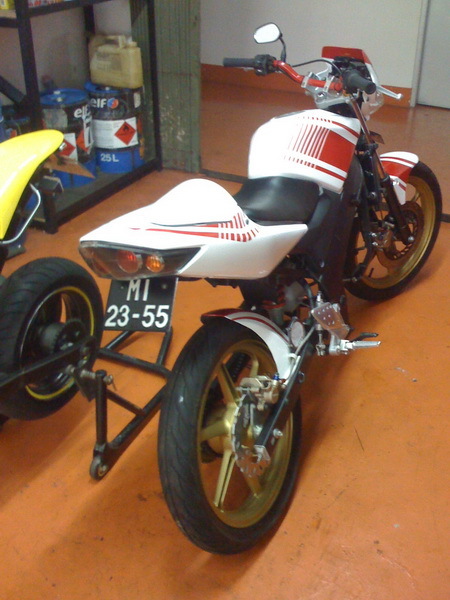 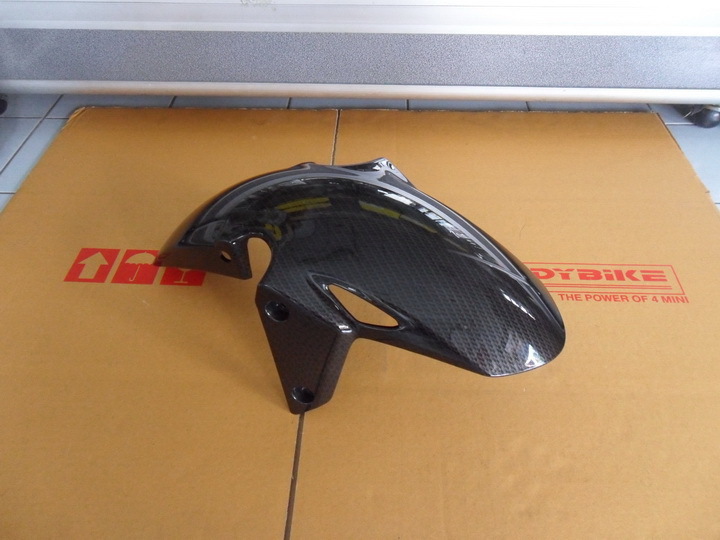 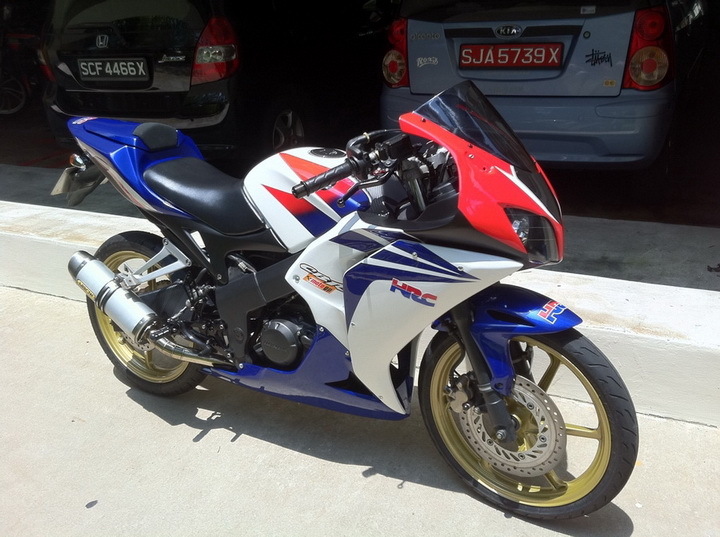 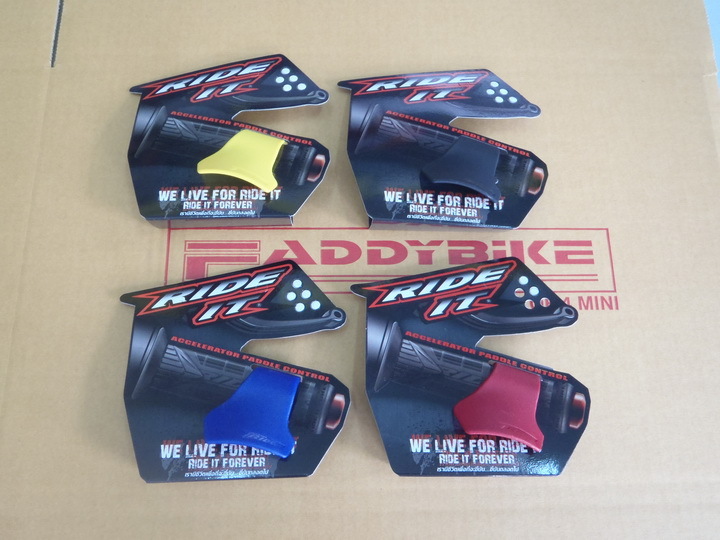 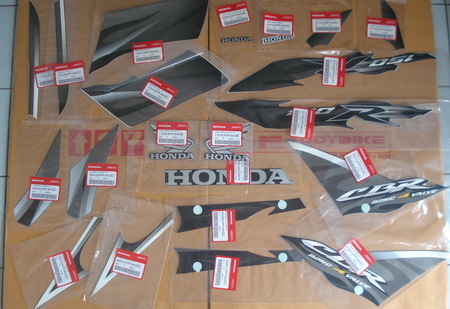 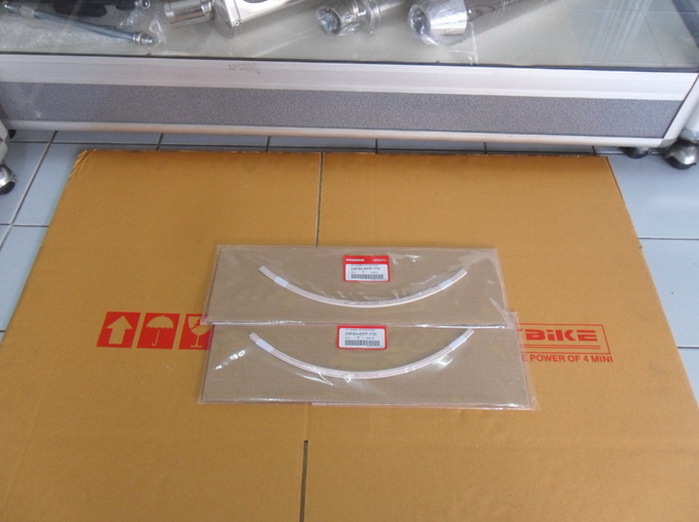 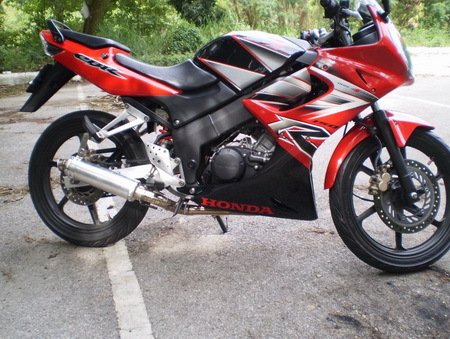 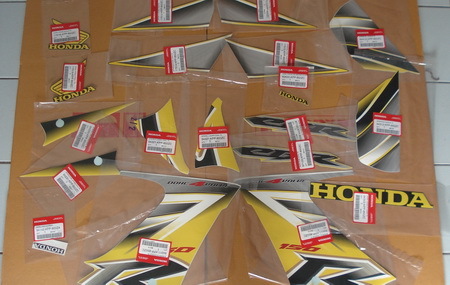 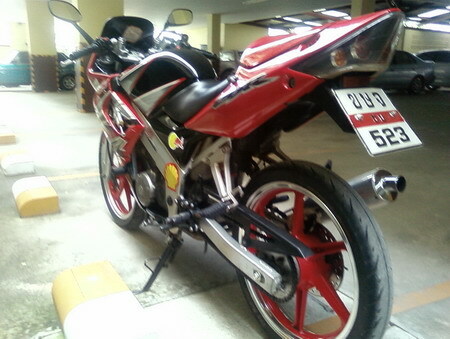 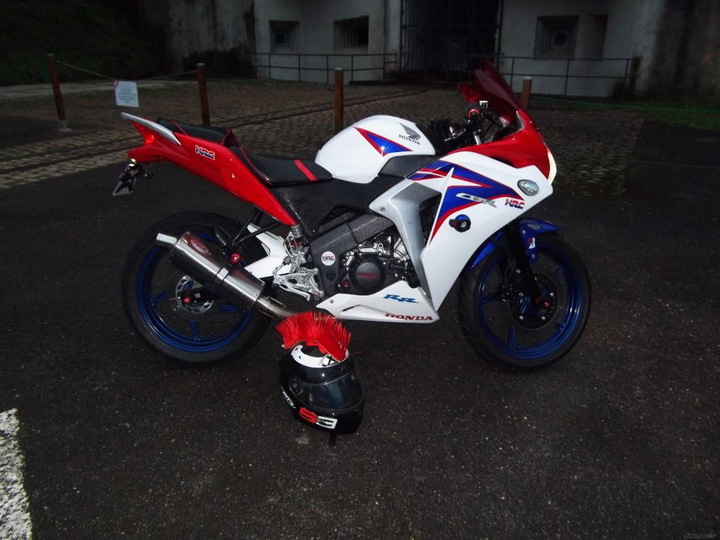 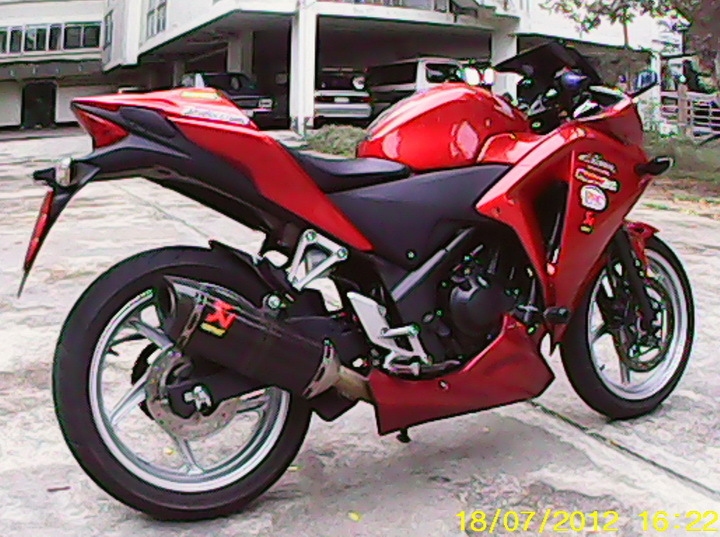 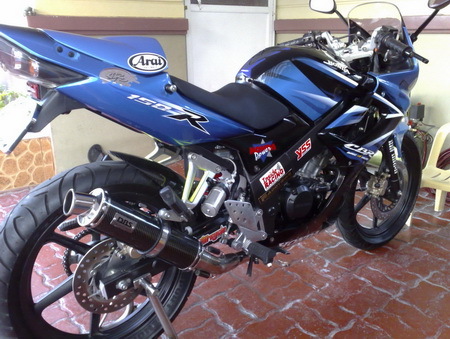 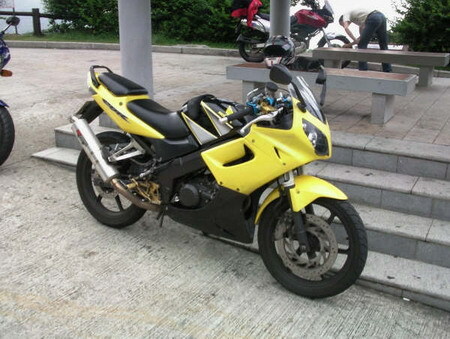 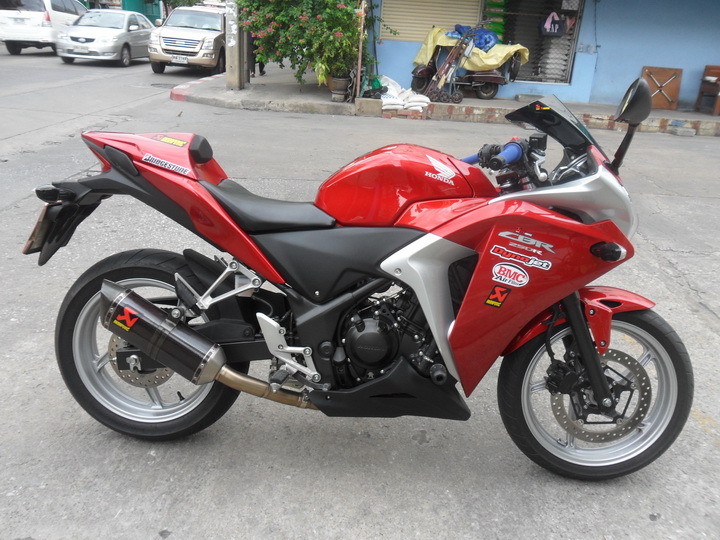 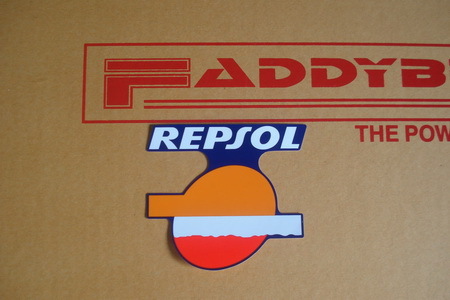 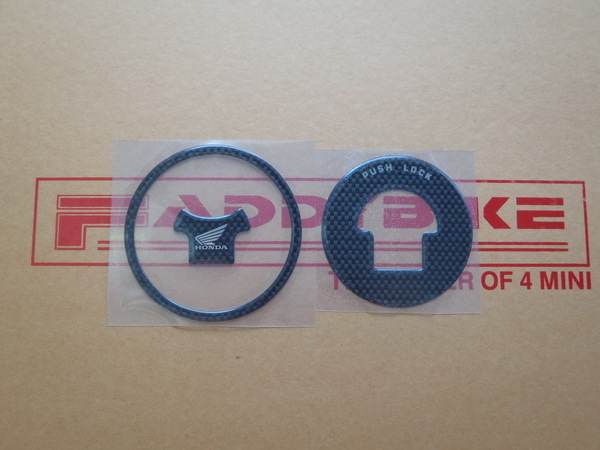 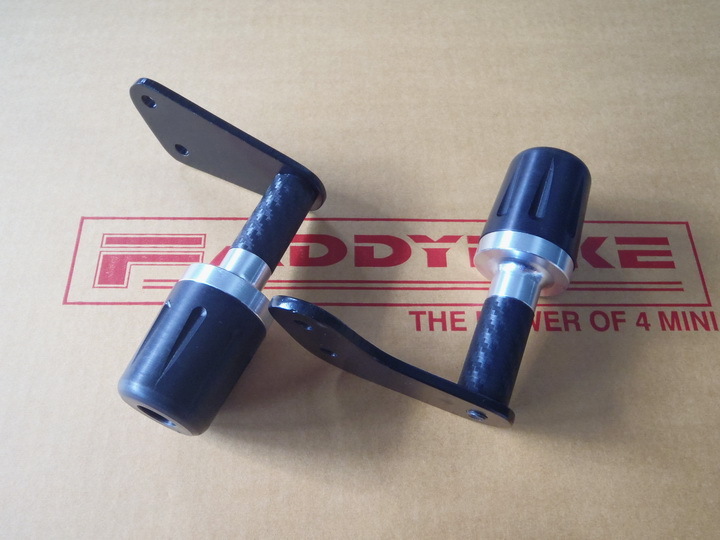 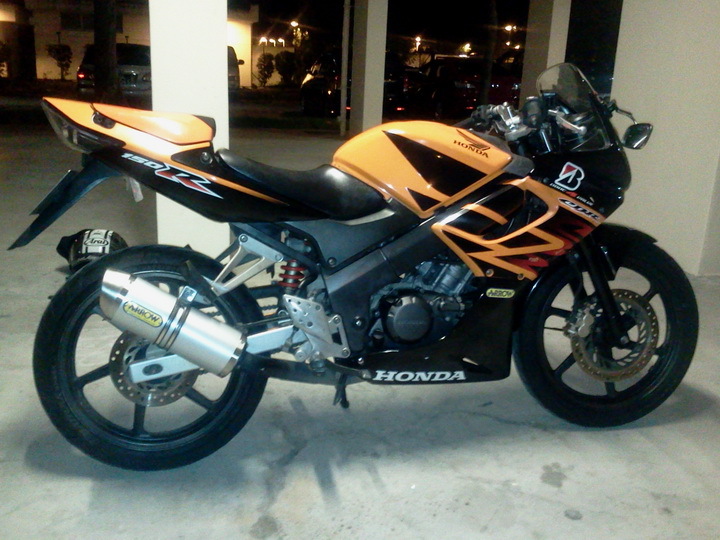 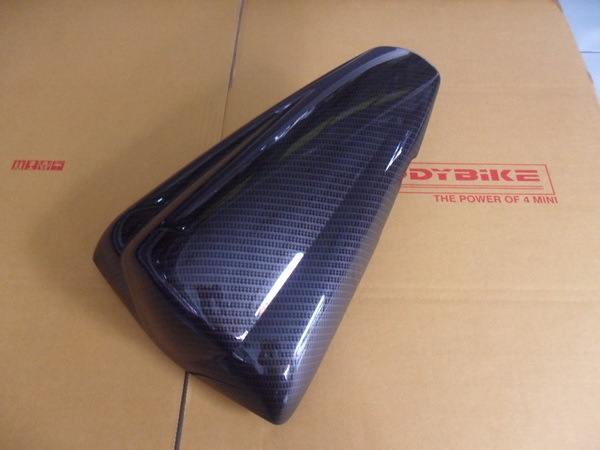 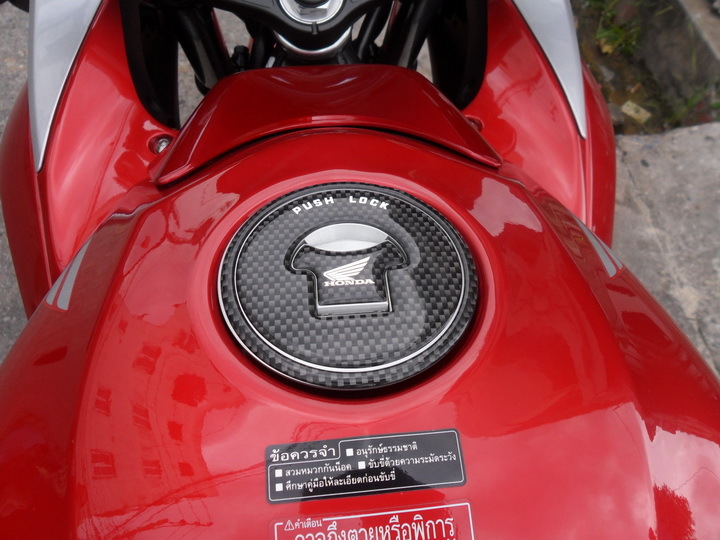 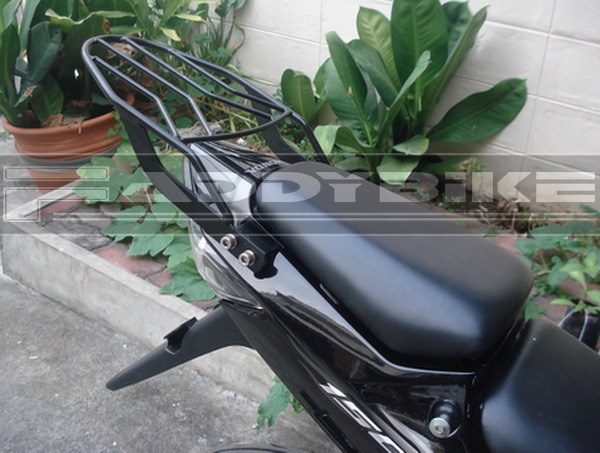 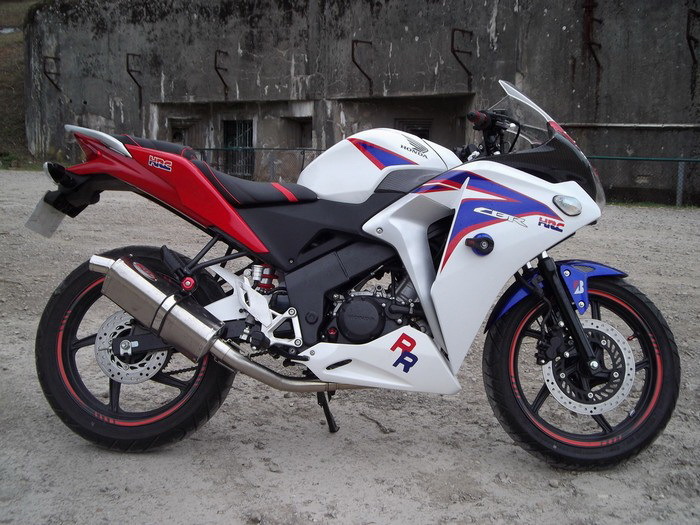 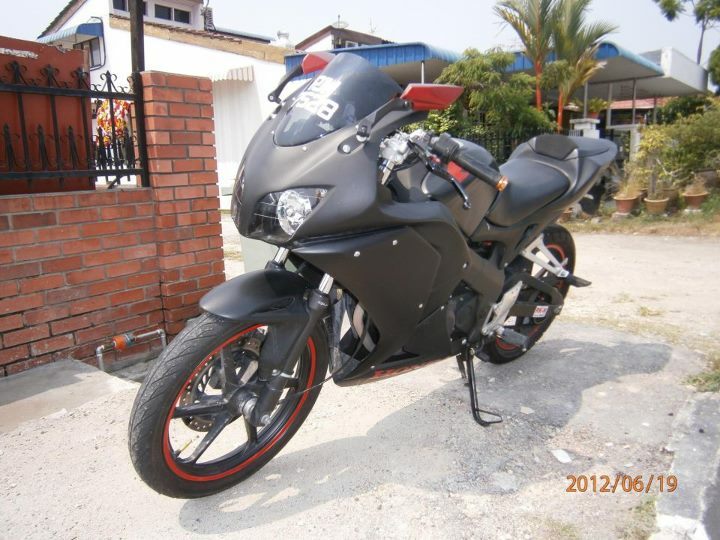 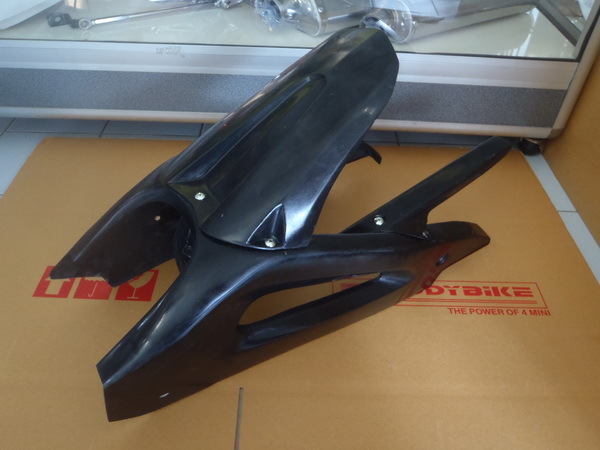 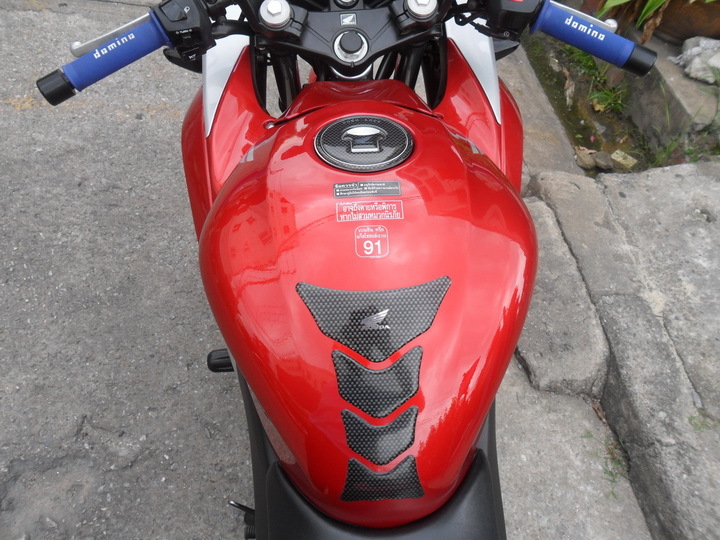 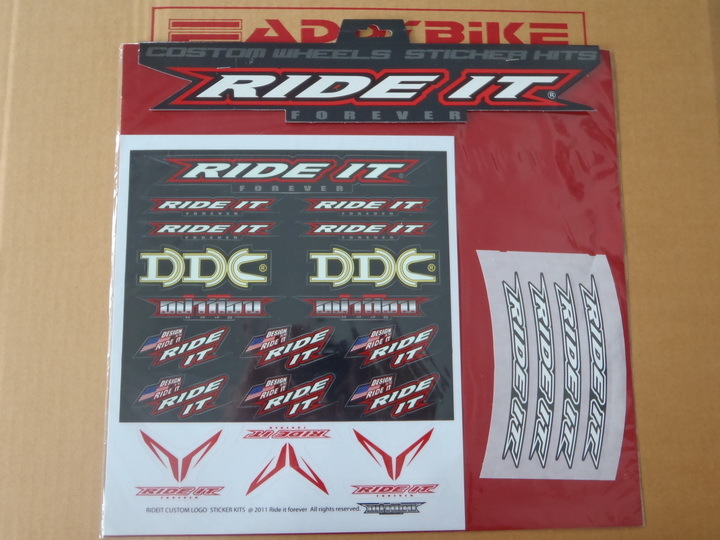 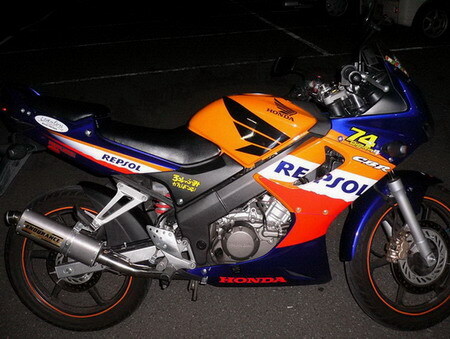 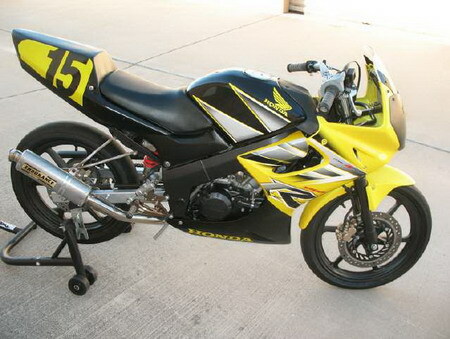 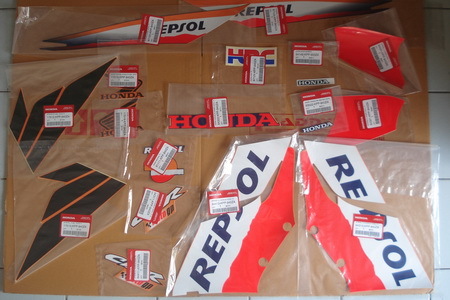 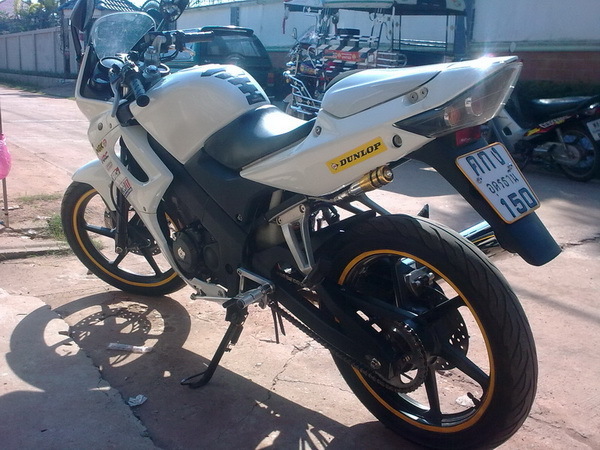 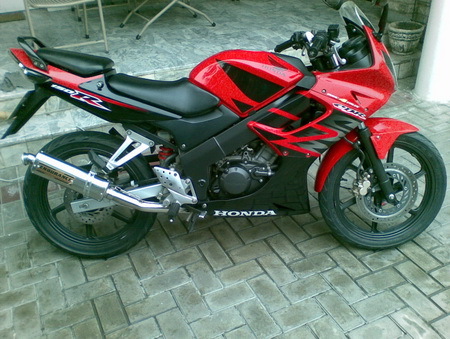 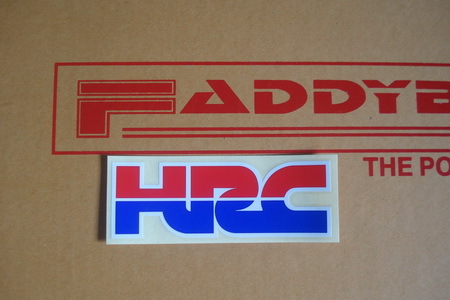 Yellow, Black, Blue or Red ENGINE PROTECTOR 50227R.. FRONT FENDER, CARBON 01022R. 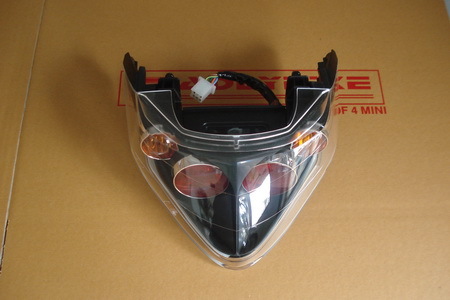 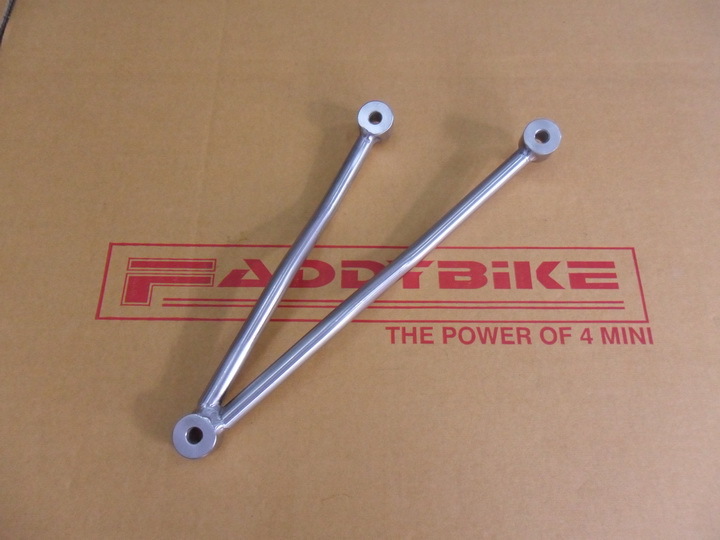 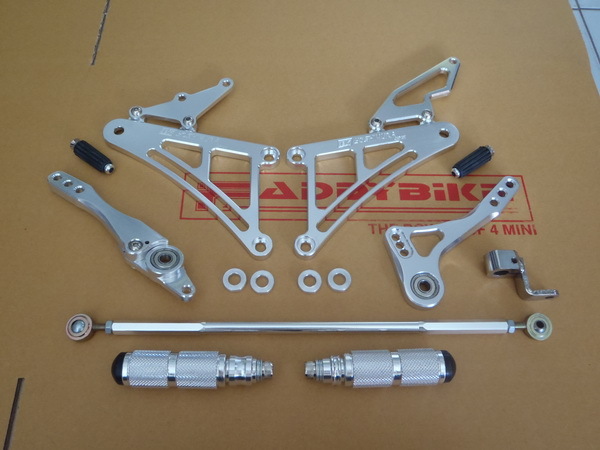 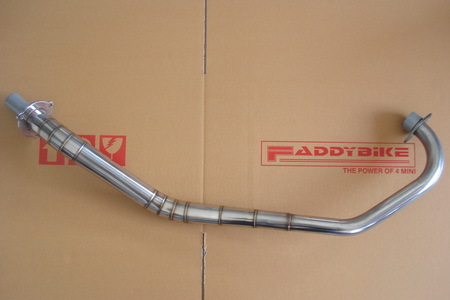 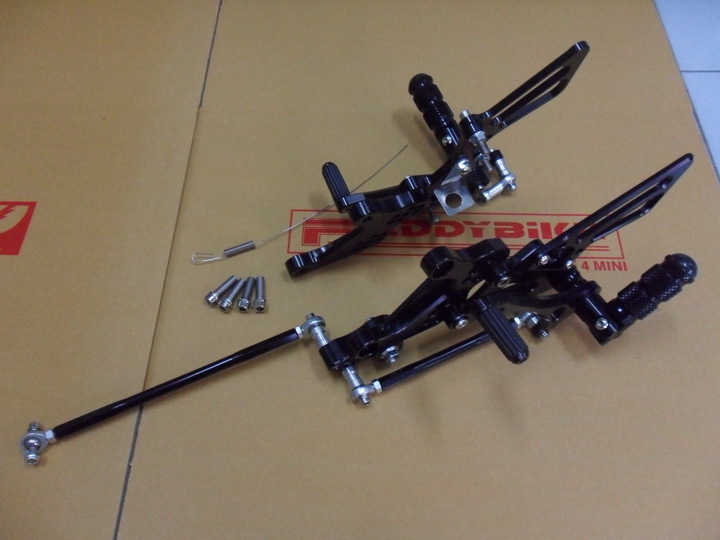 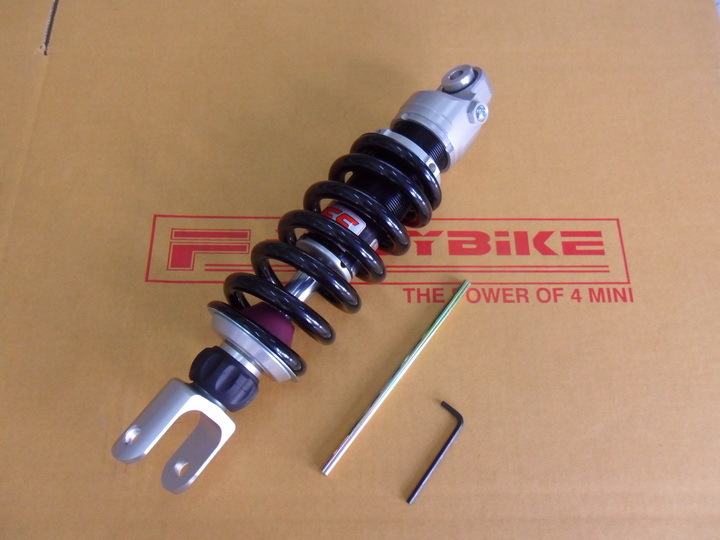 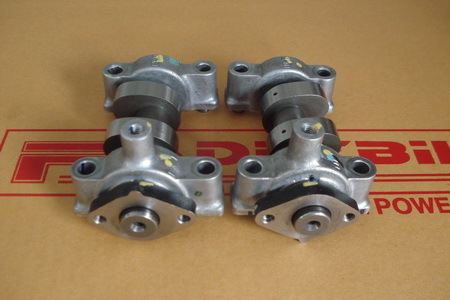 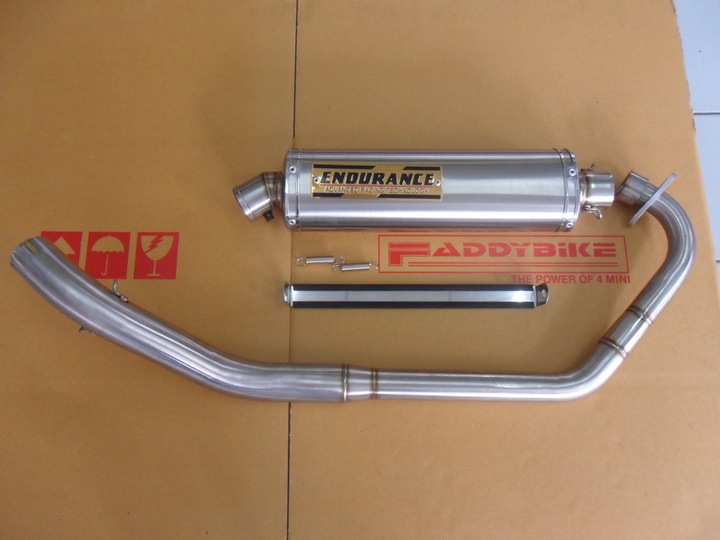 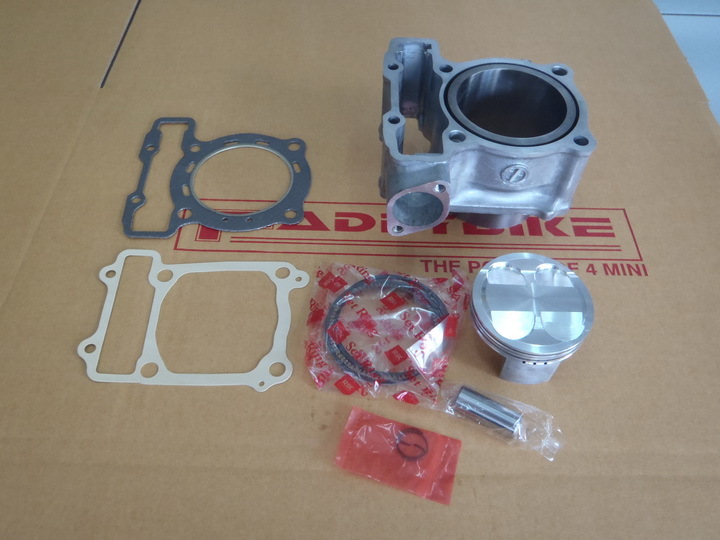 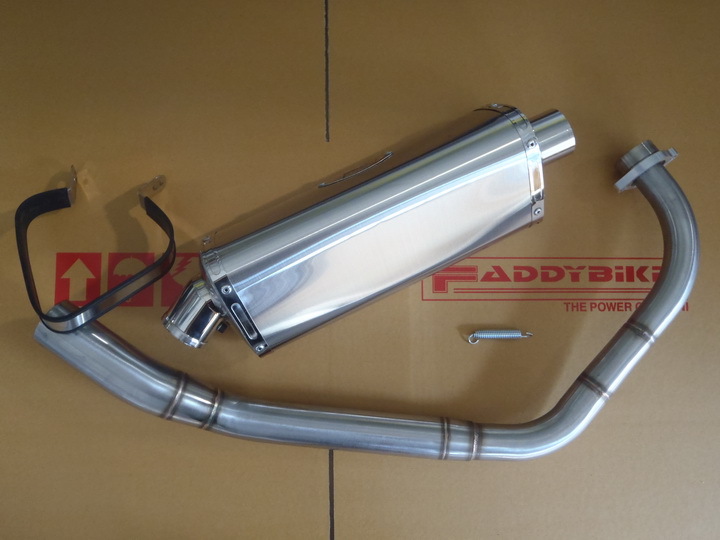 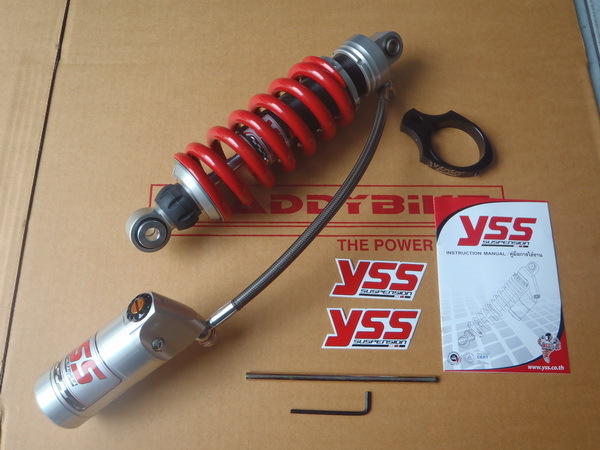 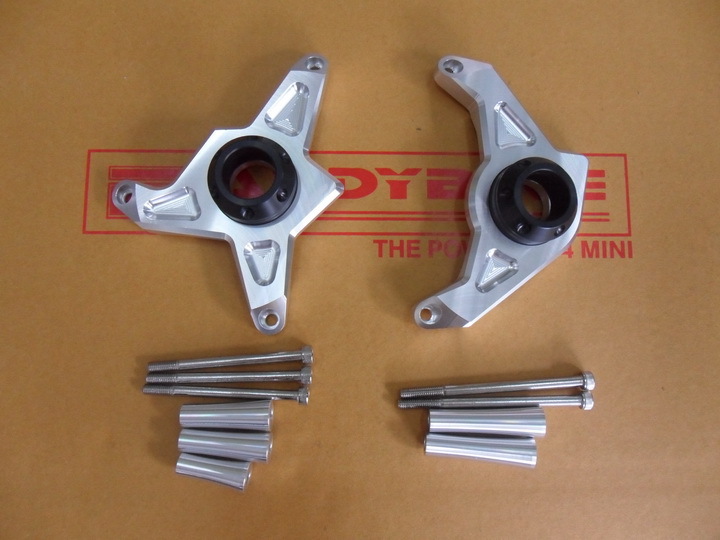 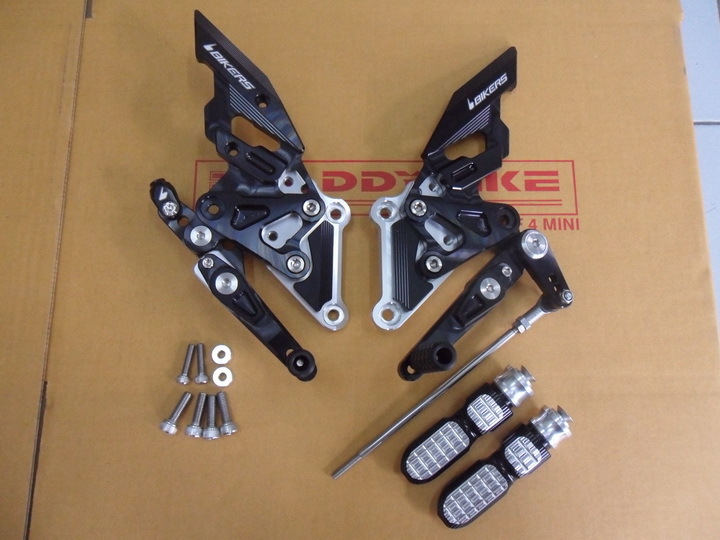 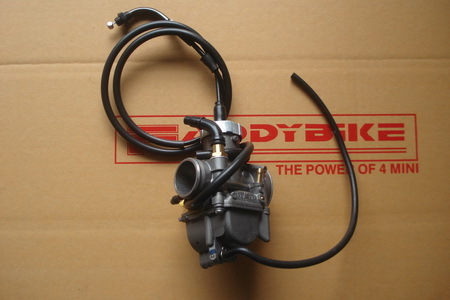 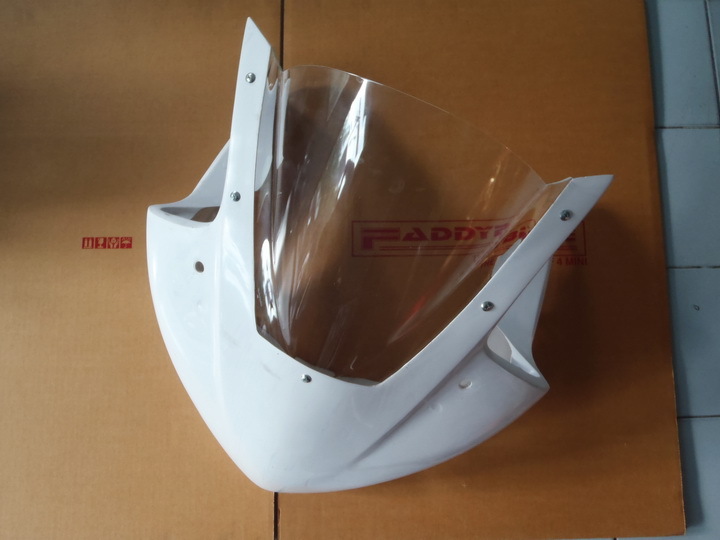 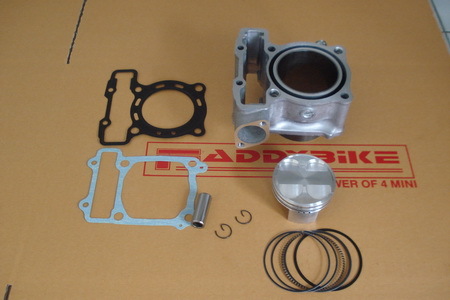 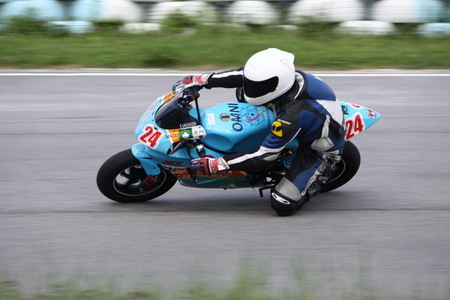 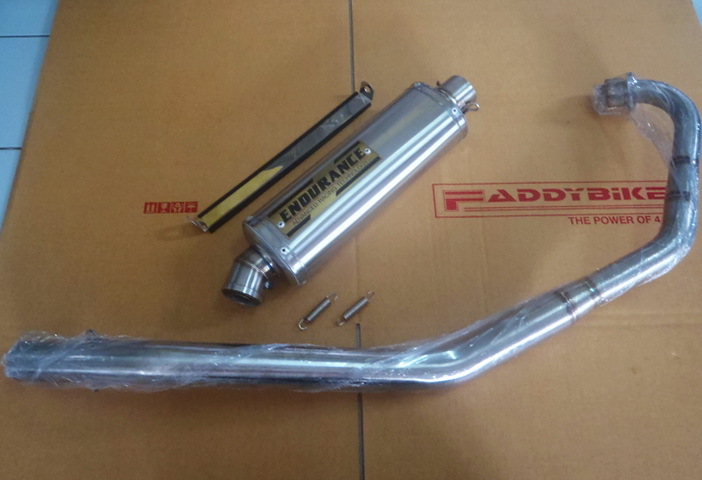 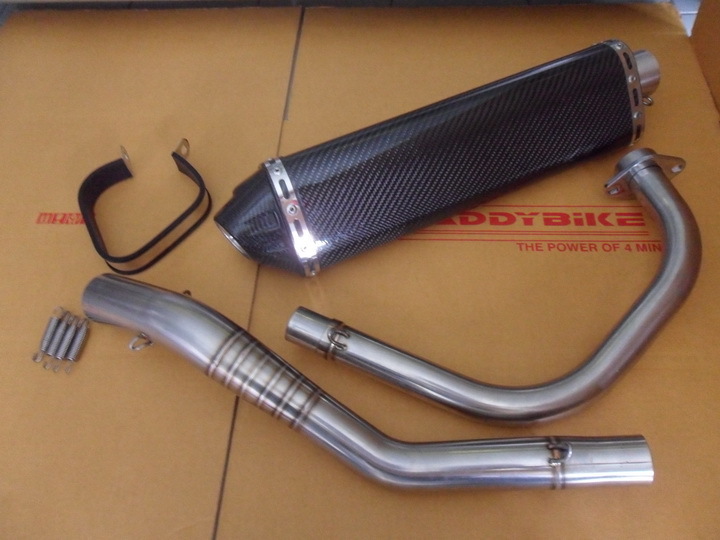 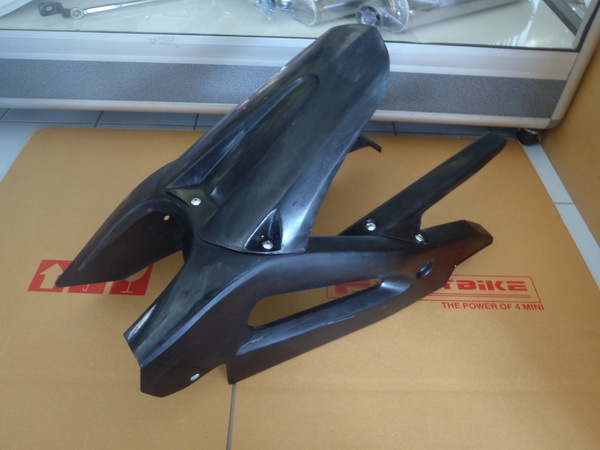 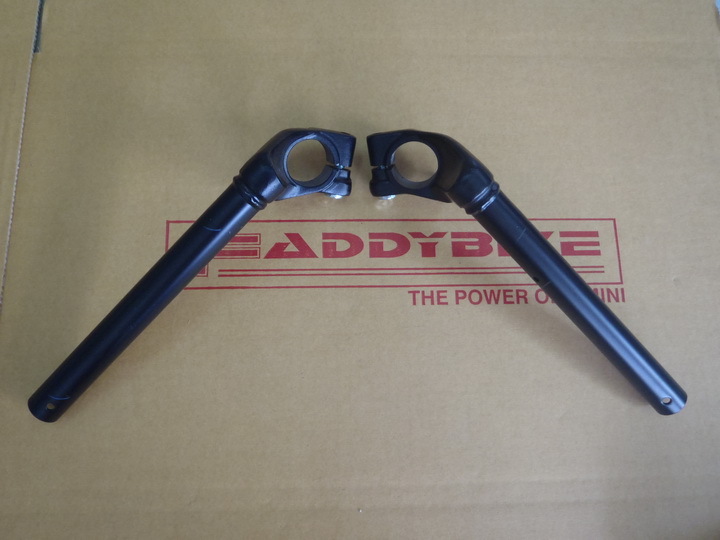 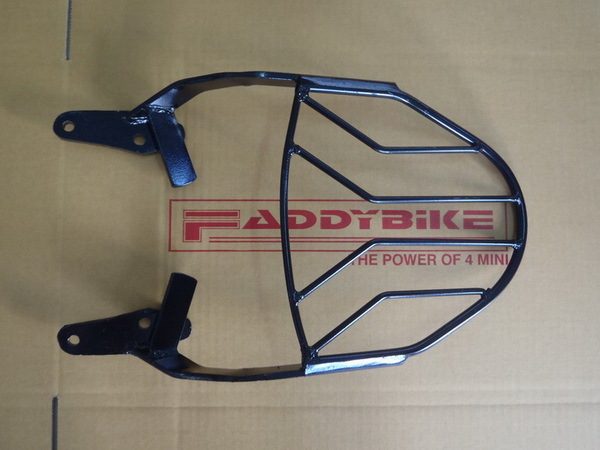 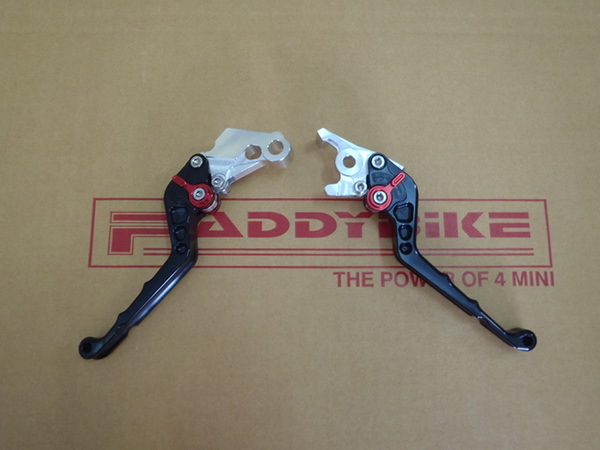 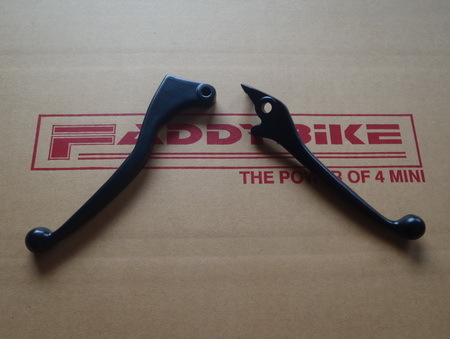 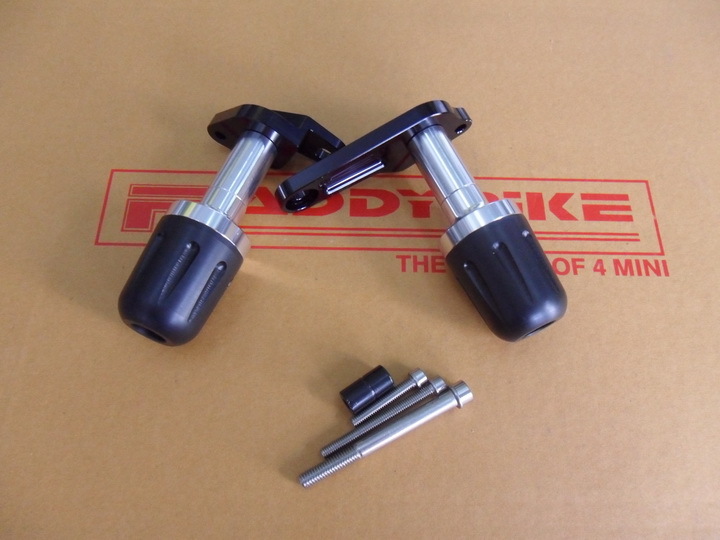 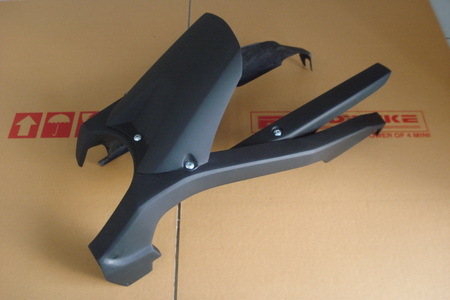 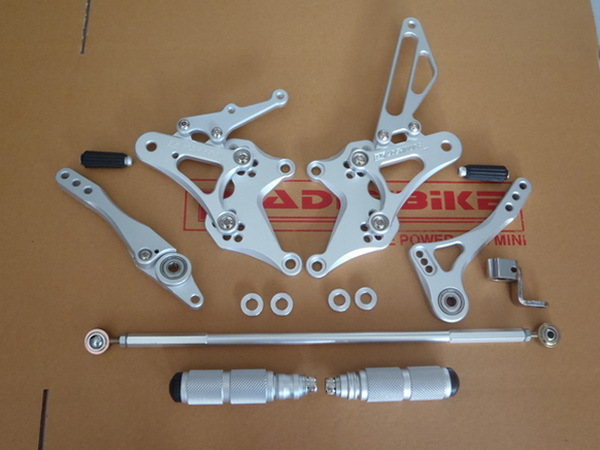 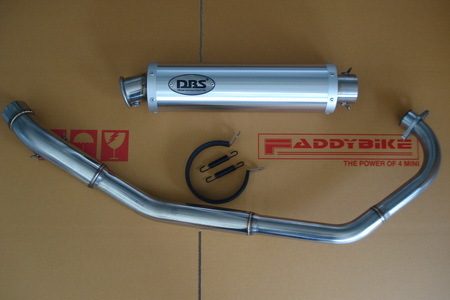 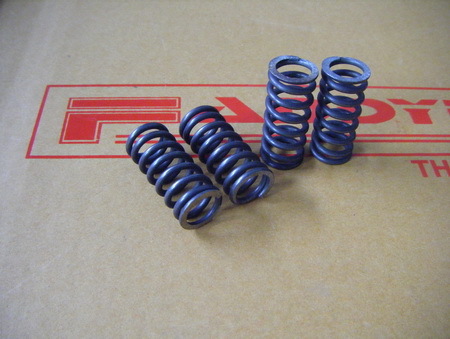 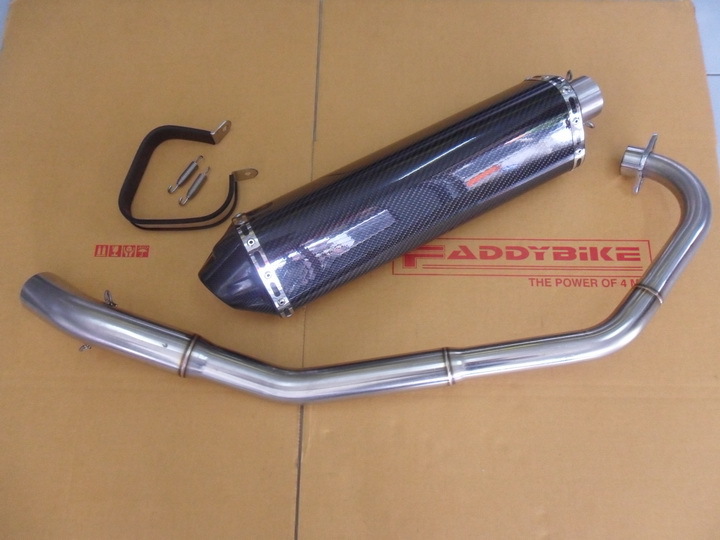 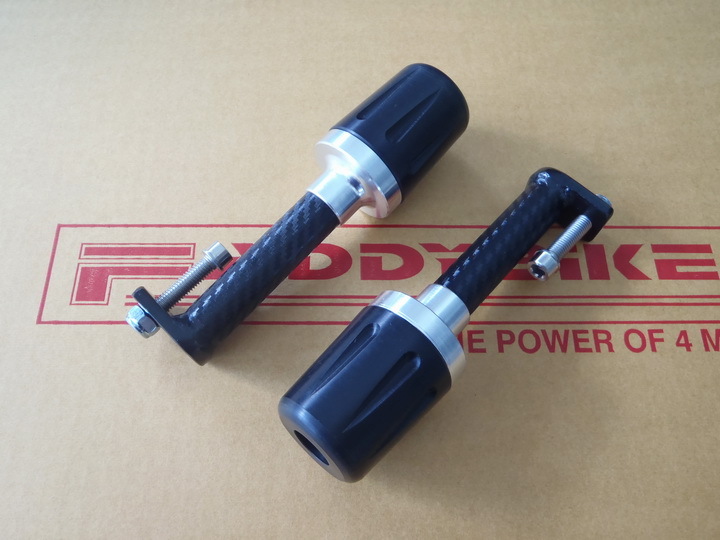 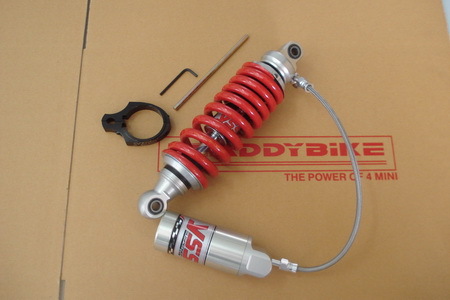 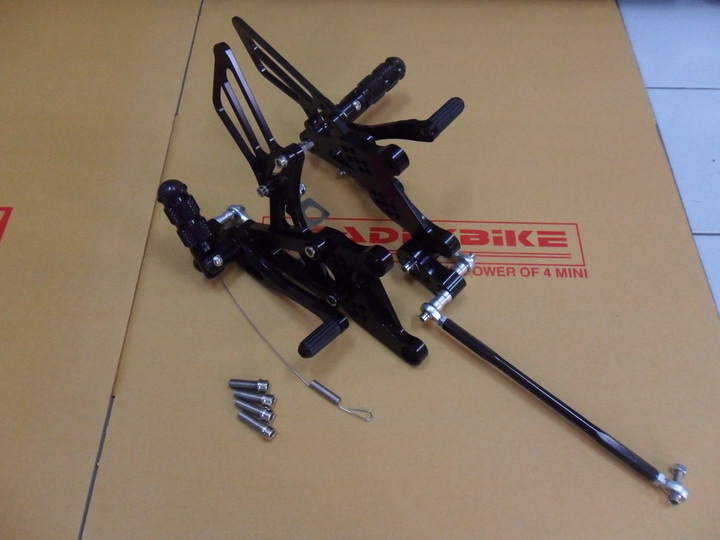 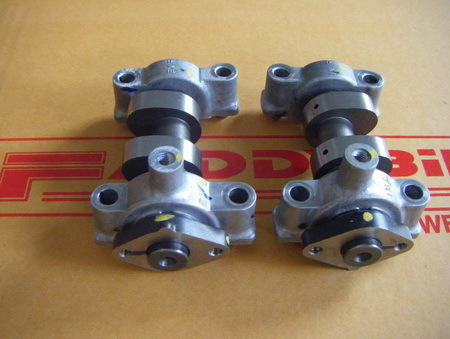 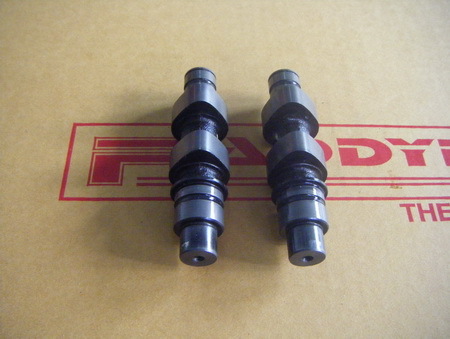 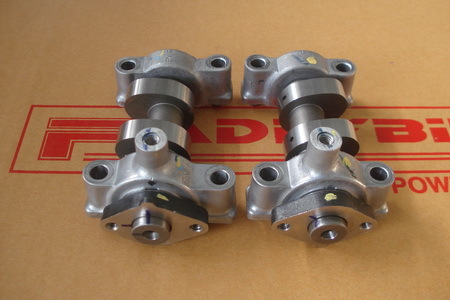 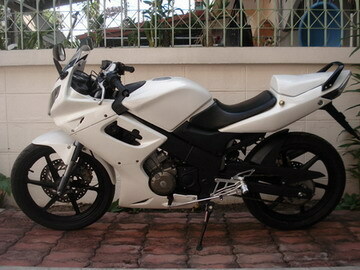 RACE FRONT COWL 94125R.. 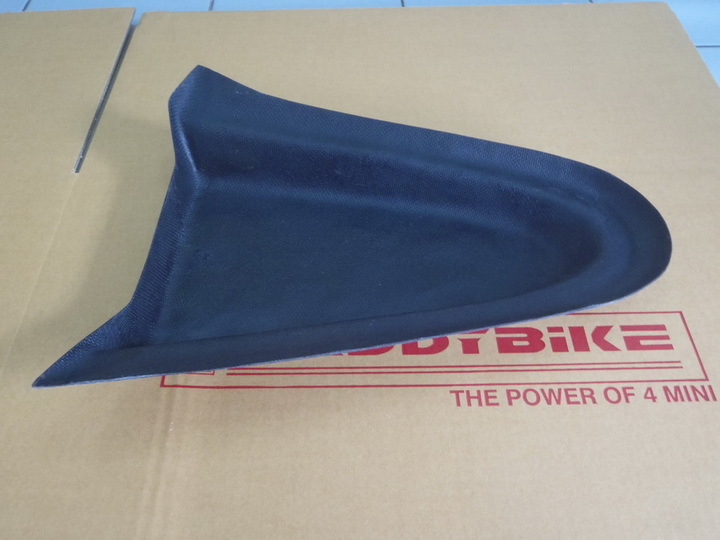 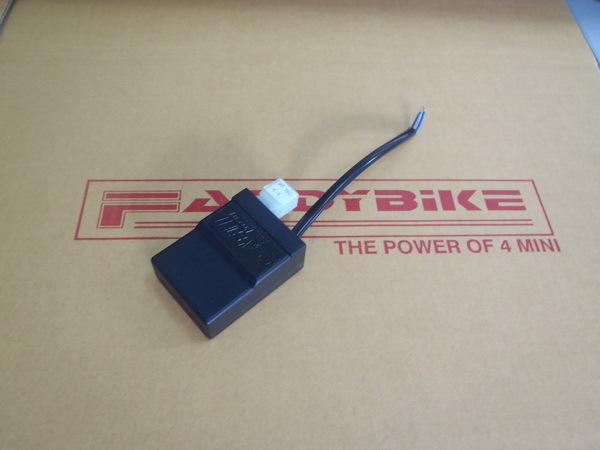 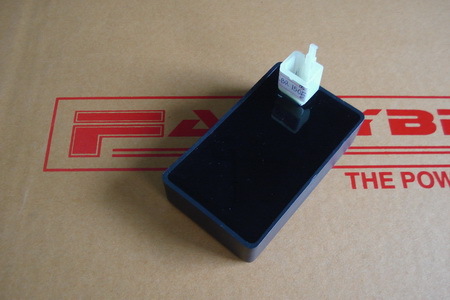 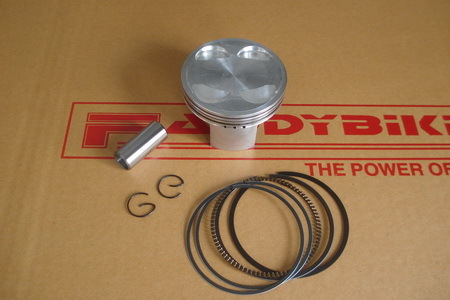 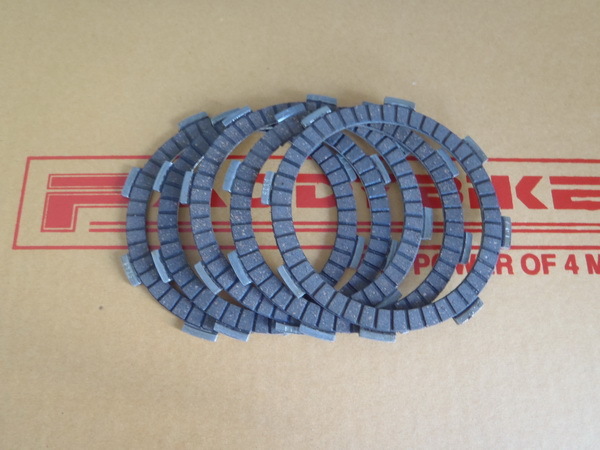 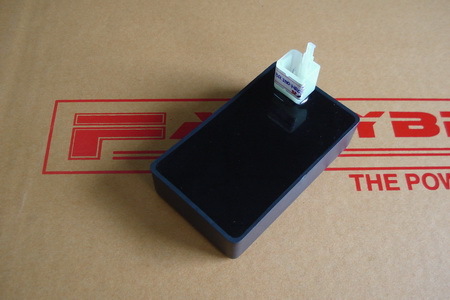 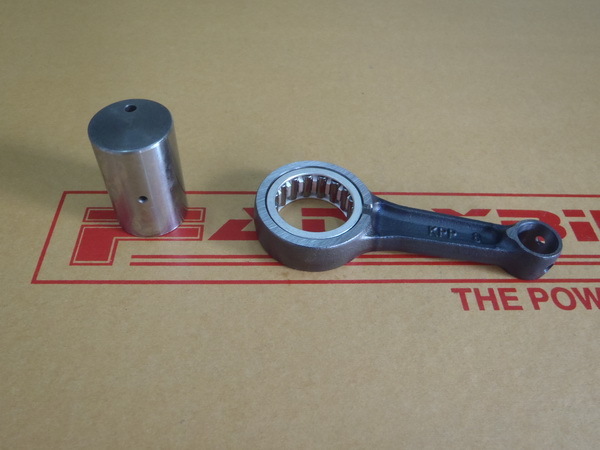 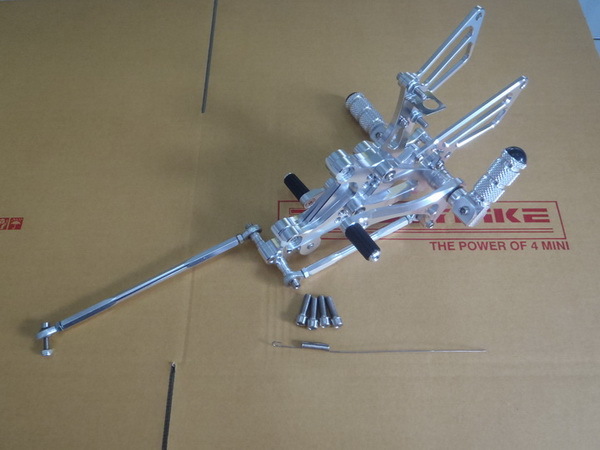 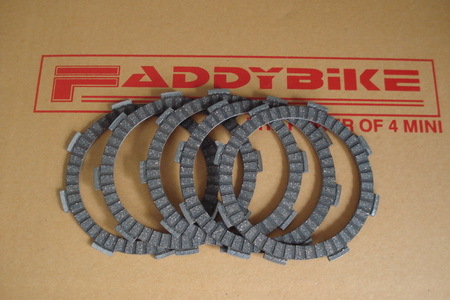 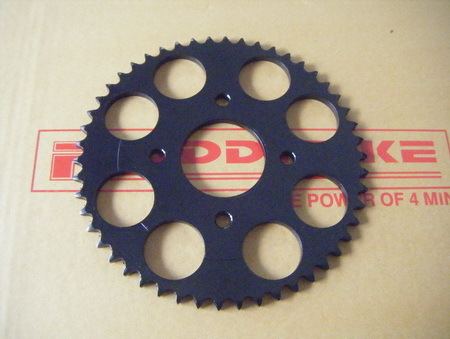 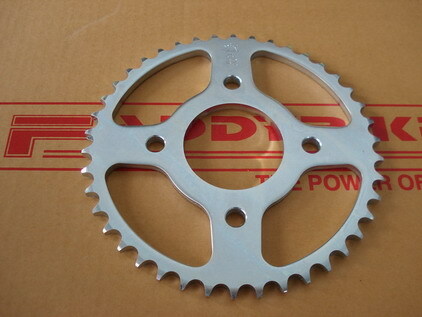 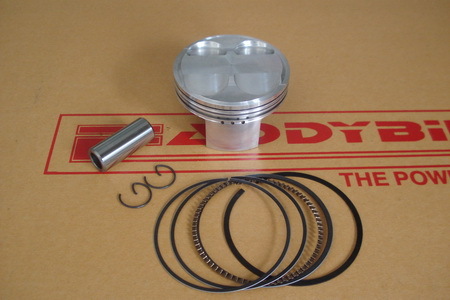 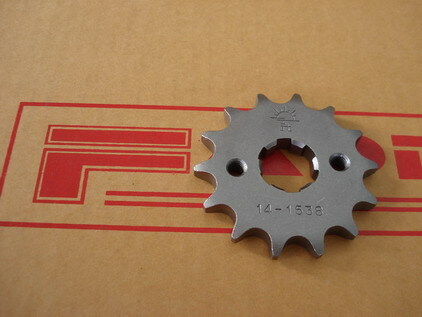 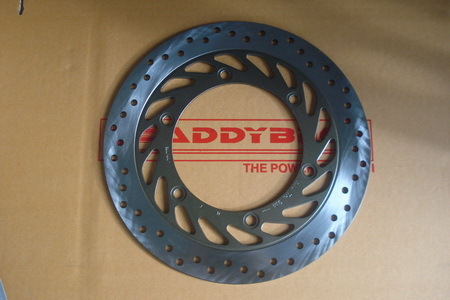 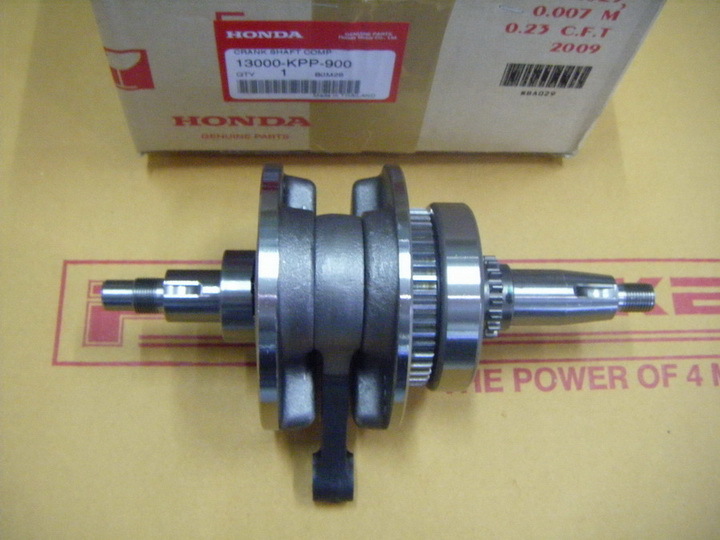 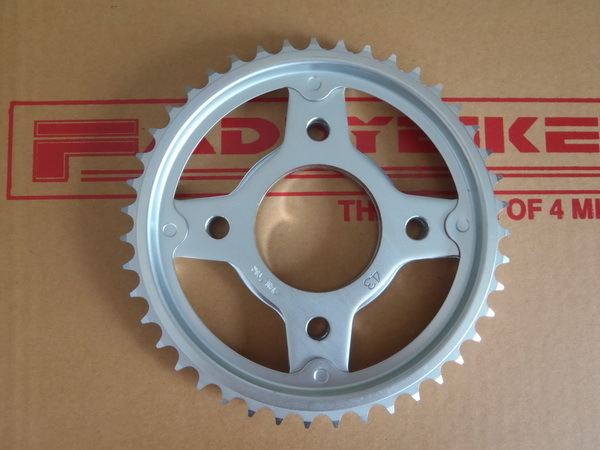 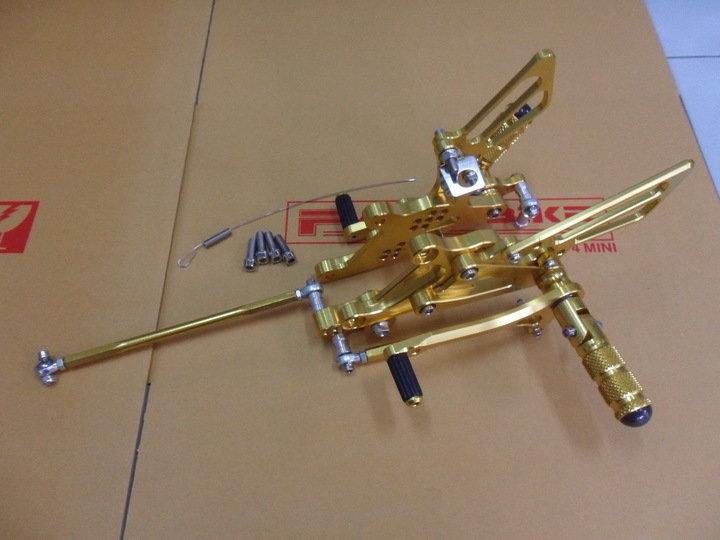 BELLY PAN 94126R. 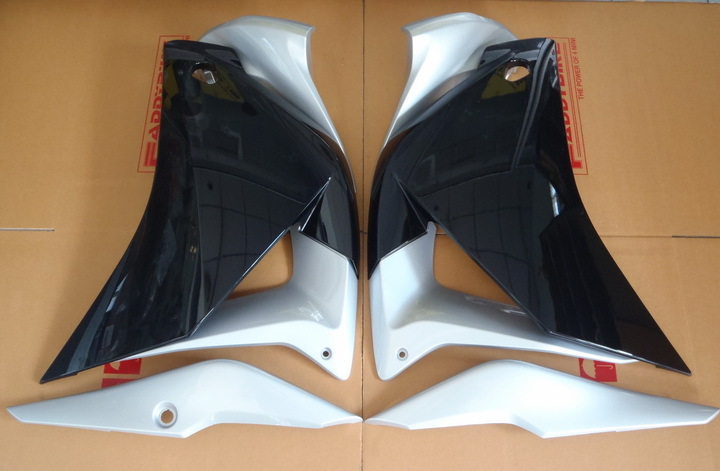 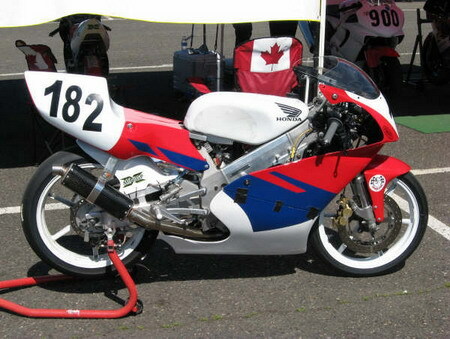 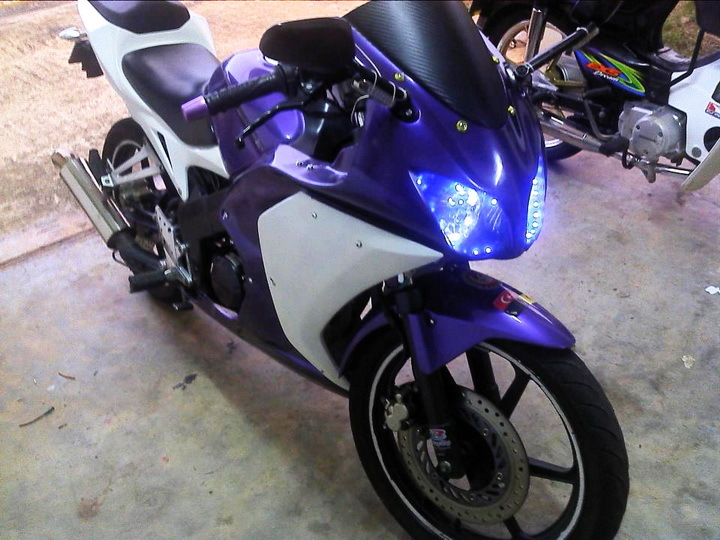 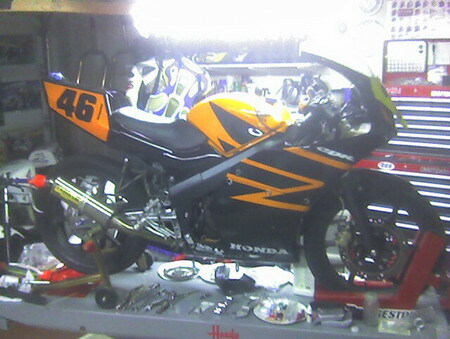 RACE TAIL COWL (need to cut/modify the rear frame) 94127R.